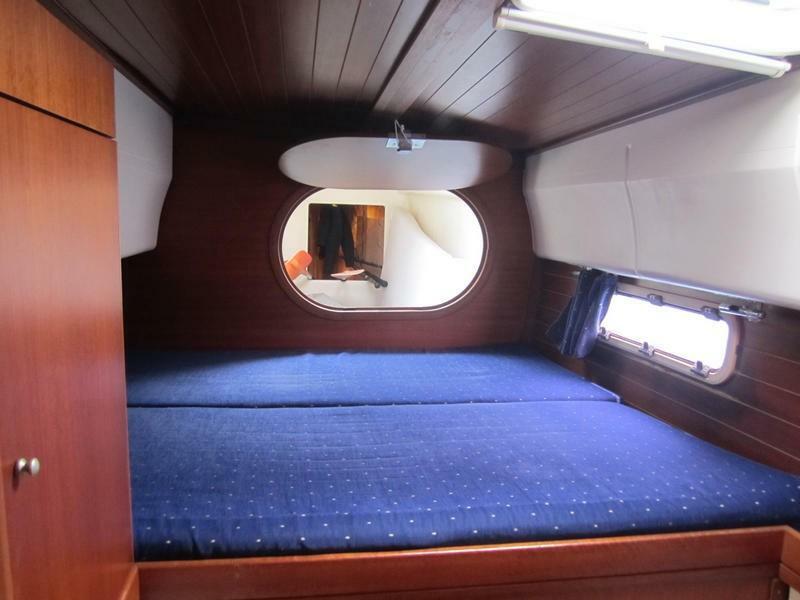 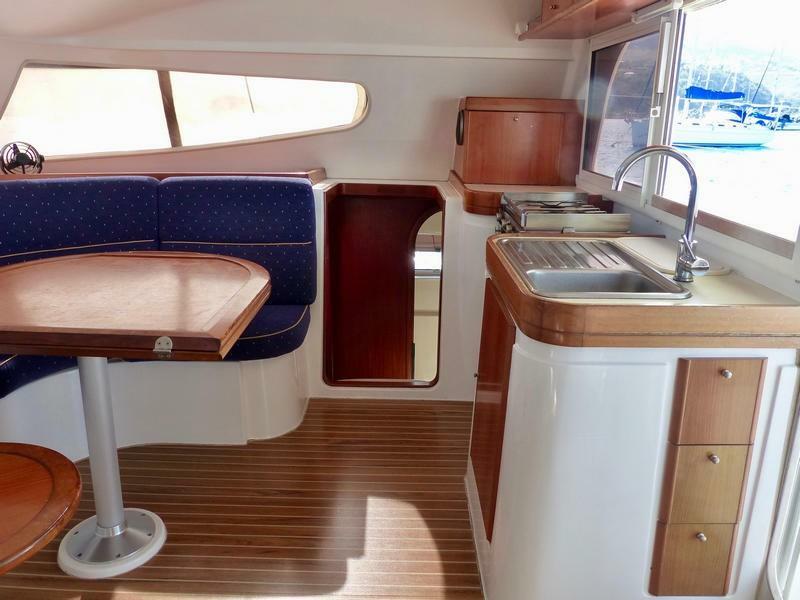 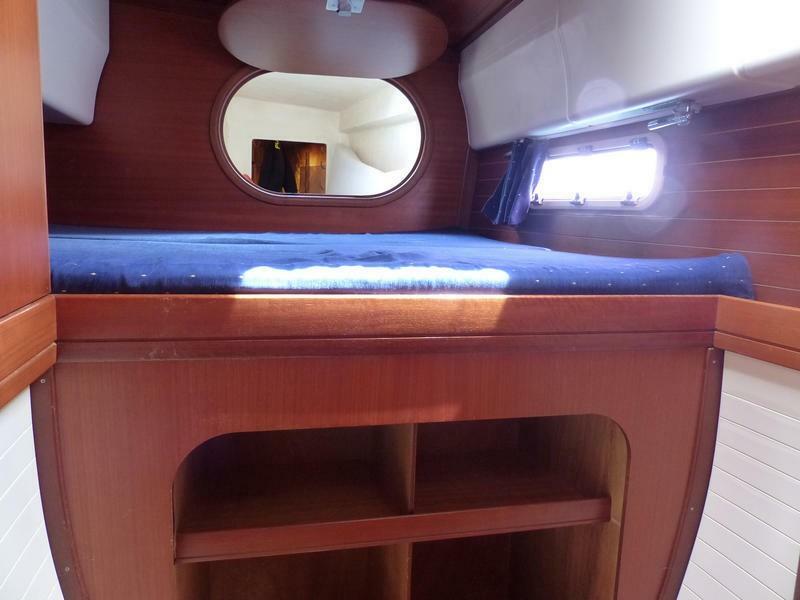 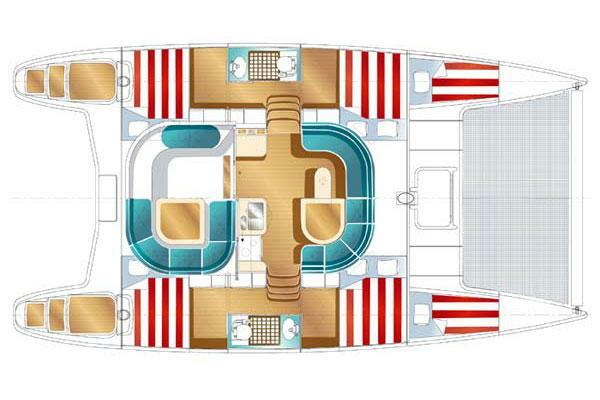 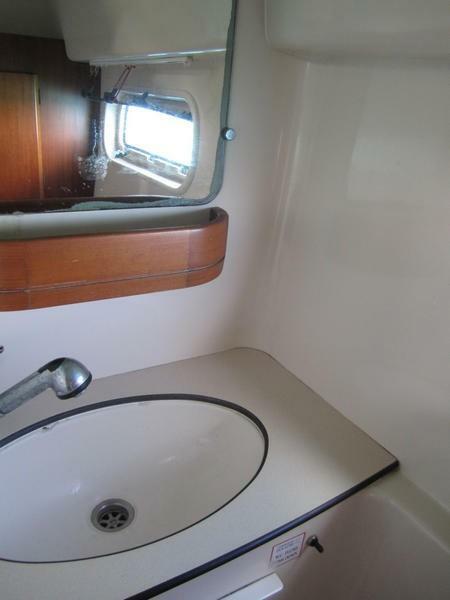 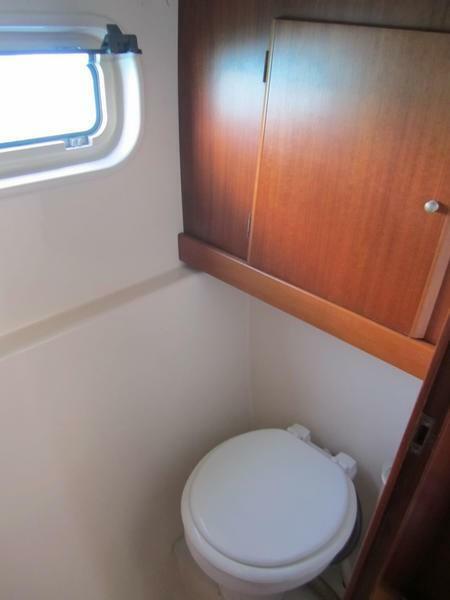 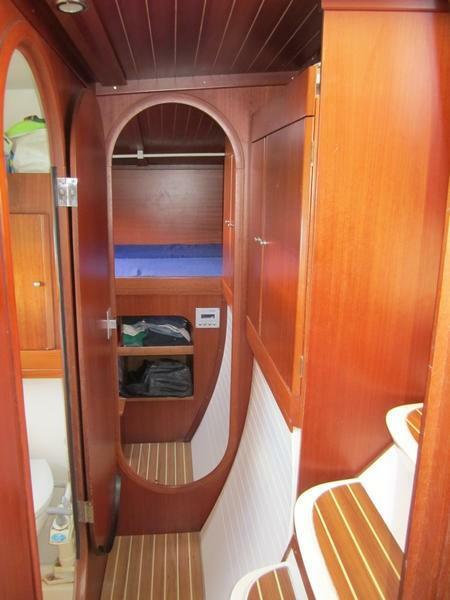 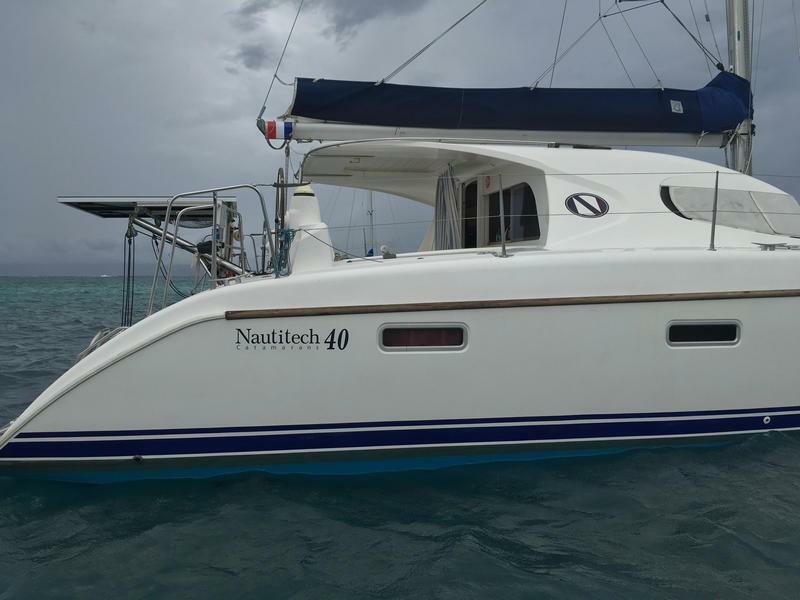 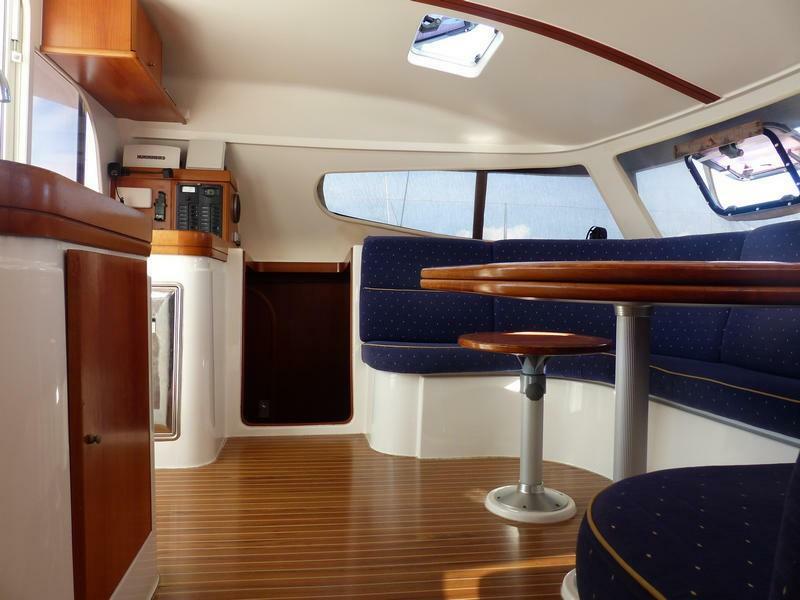 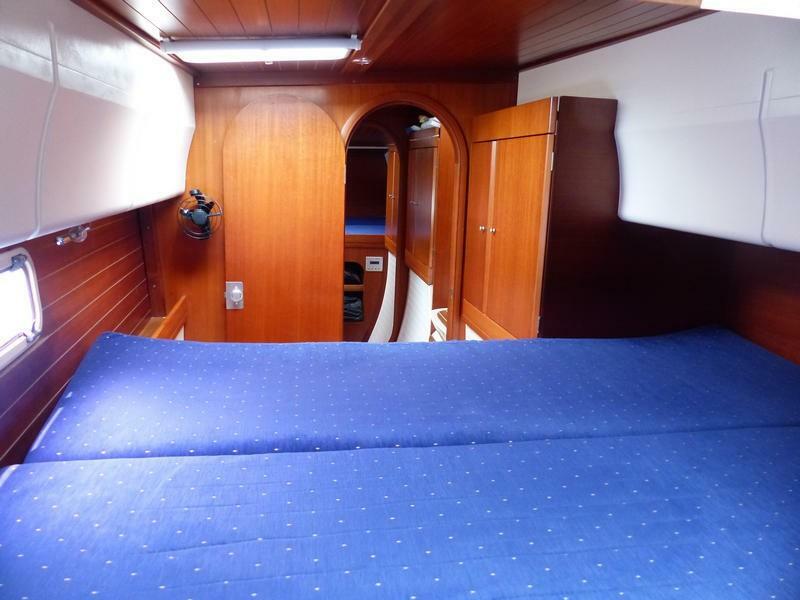 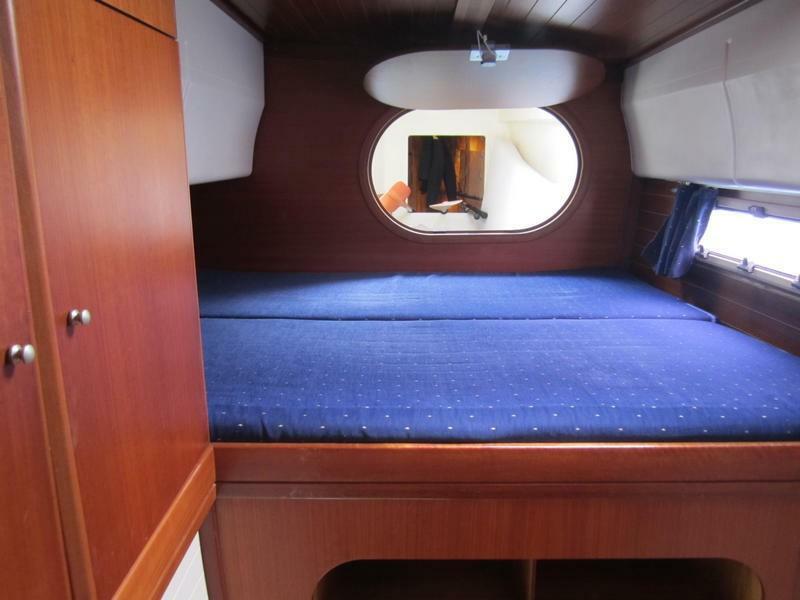 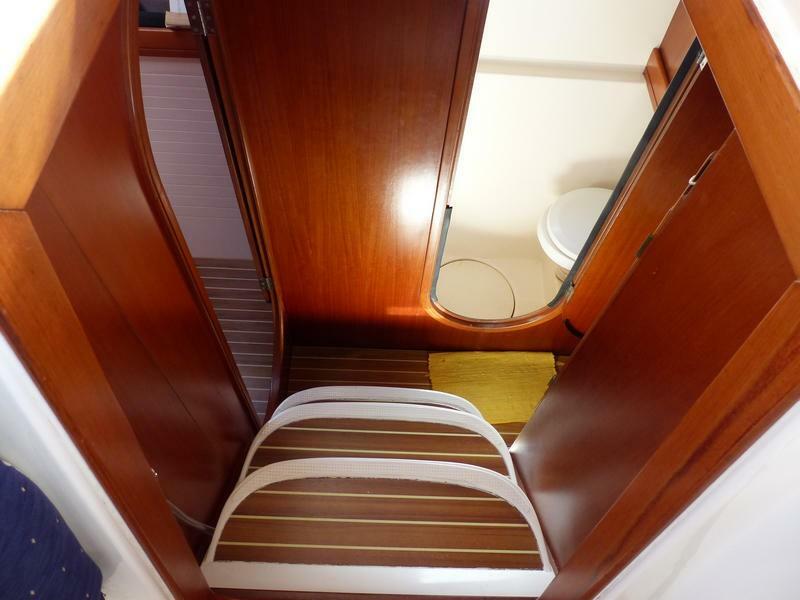 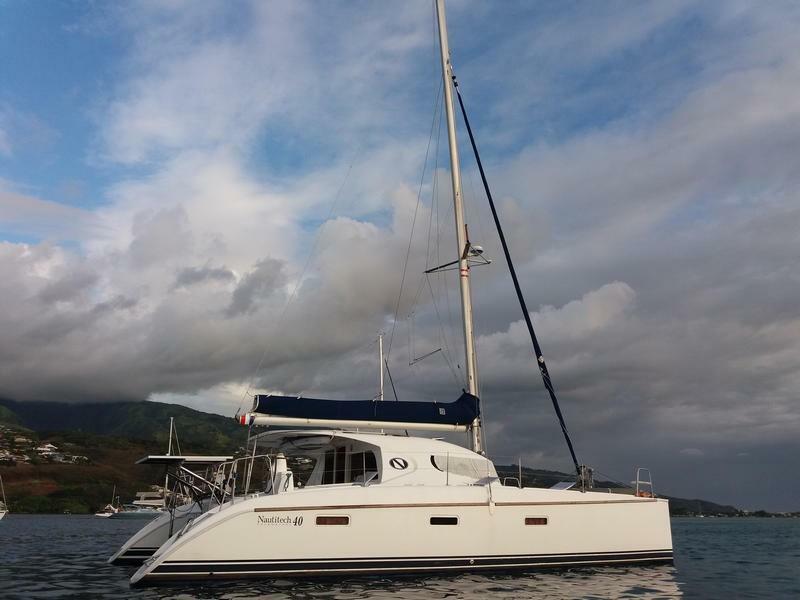 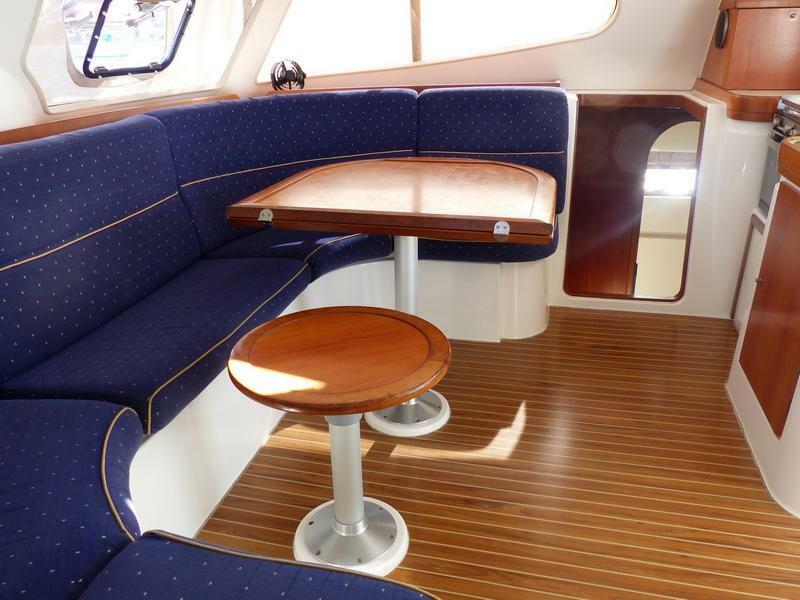 Set up for ocean cruising and live aboard: 4 cabins and 2 single berths in the forepeaks, so sleeps 10 people. 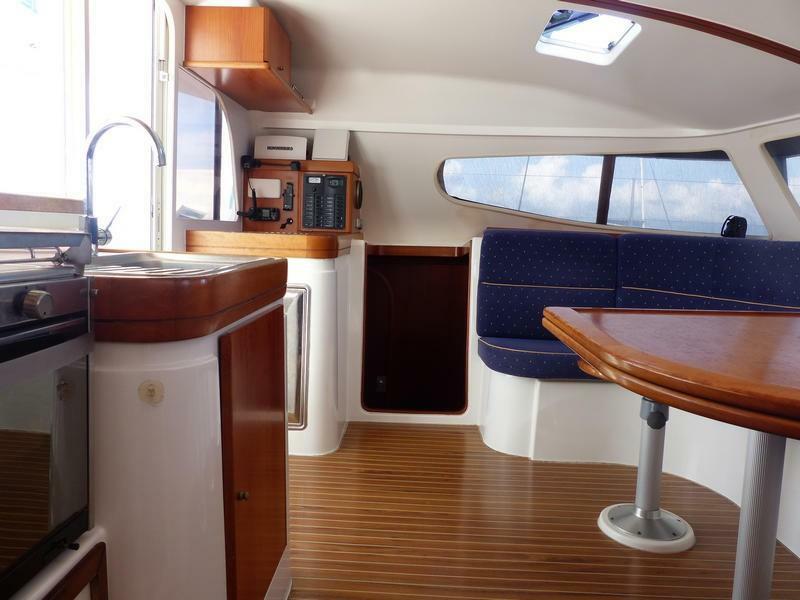 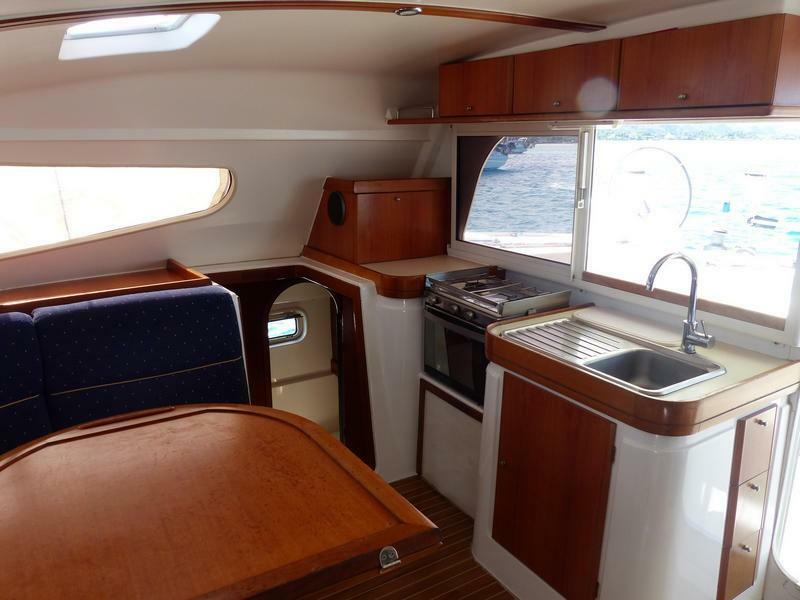 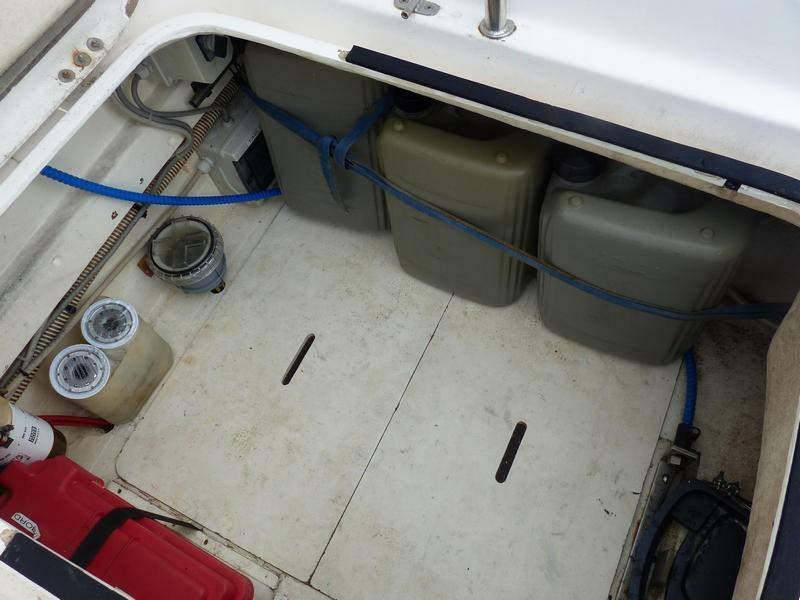 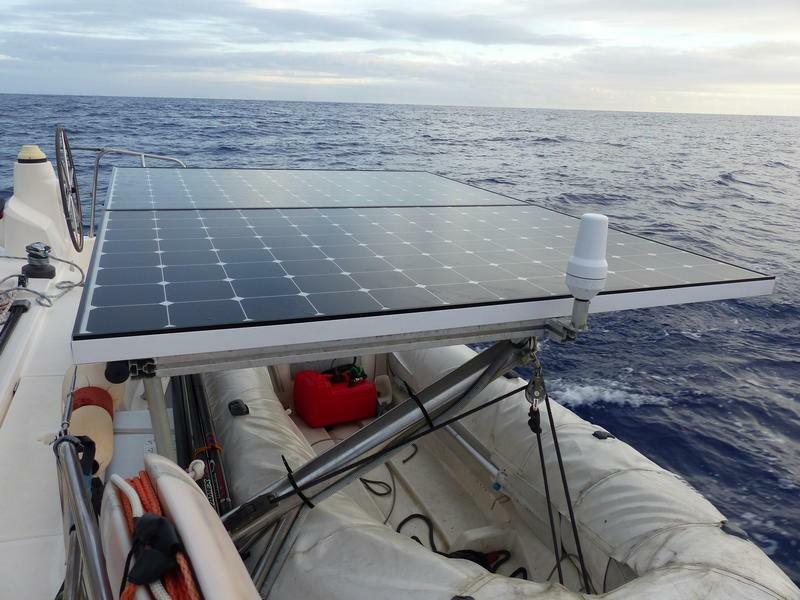 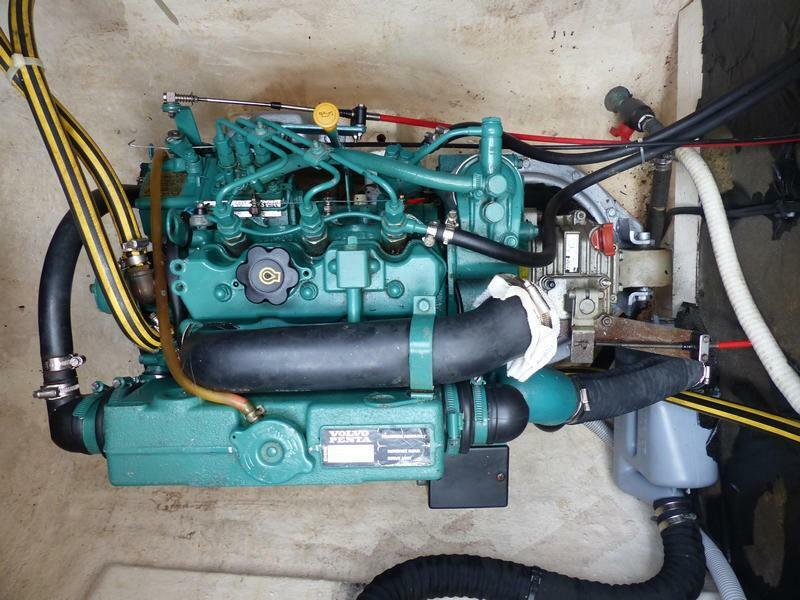 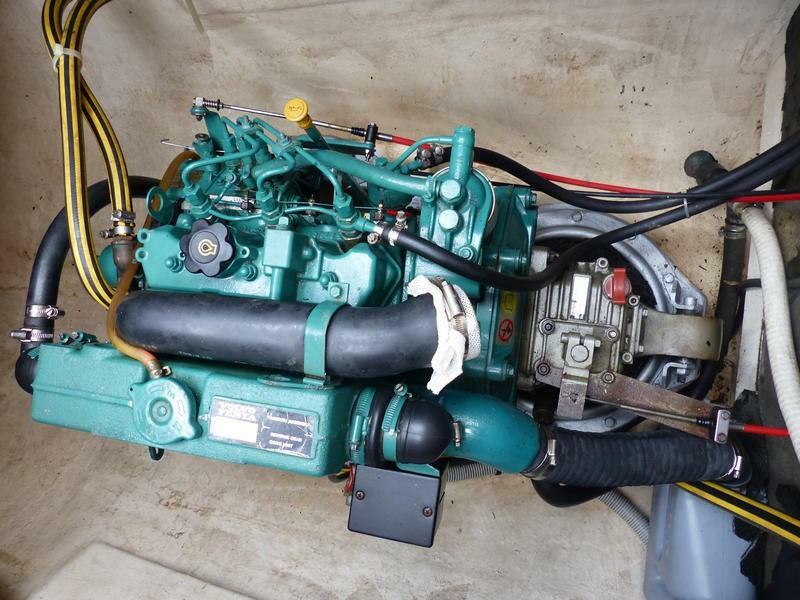 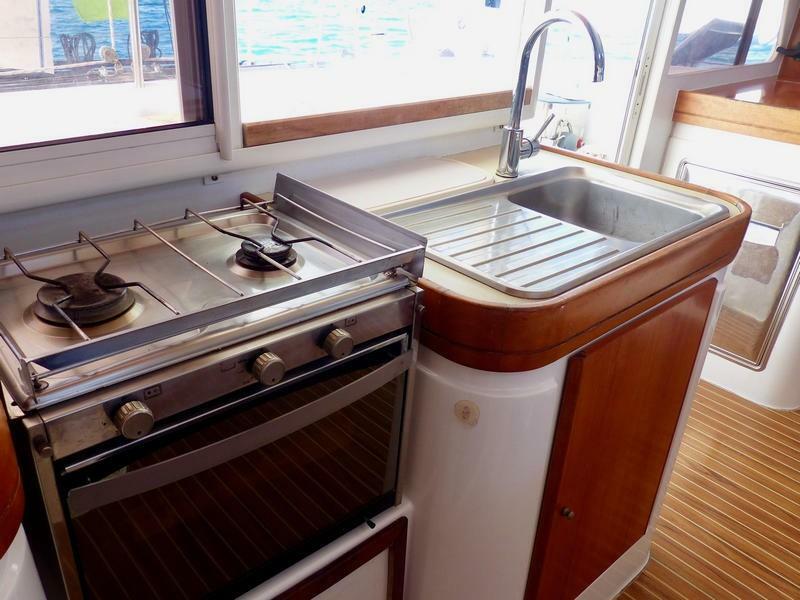 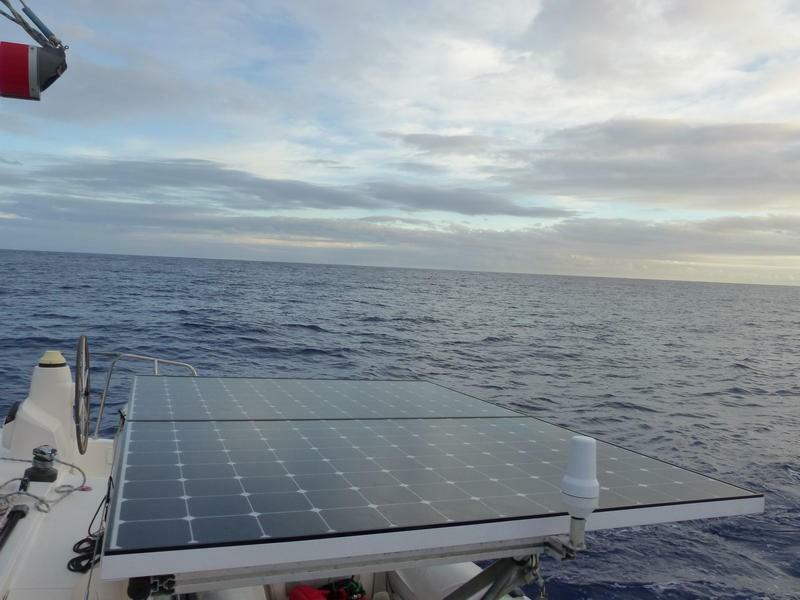 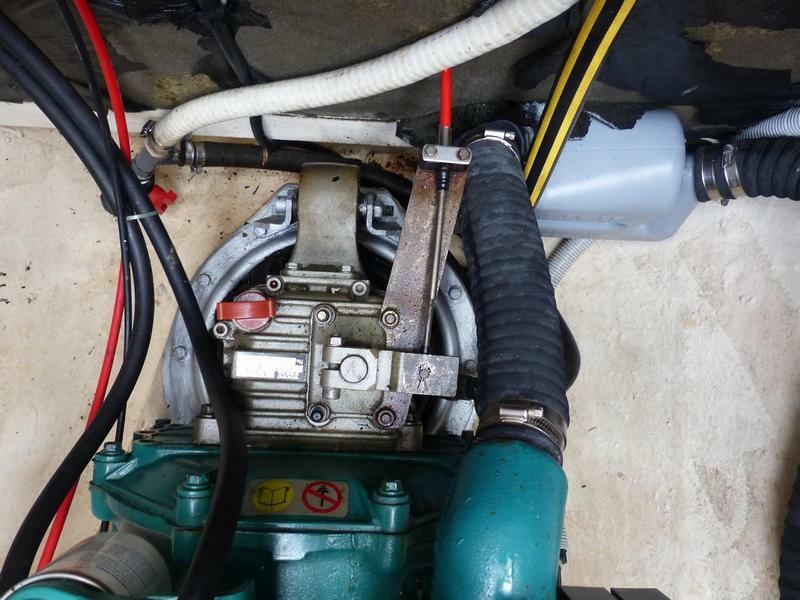 Excellently equipped for cruising: plenty of solar power and a large battery bank, water maker, fridge and freezer. 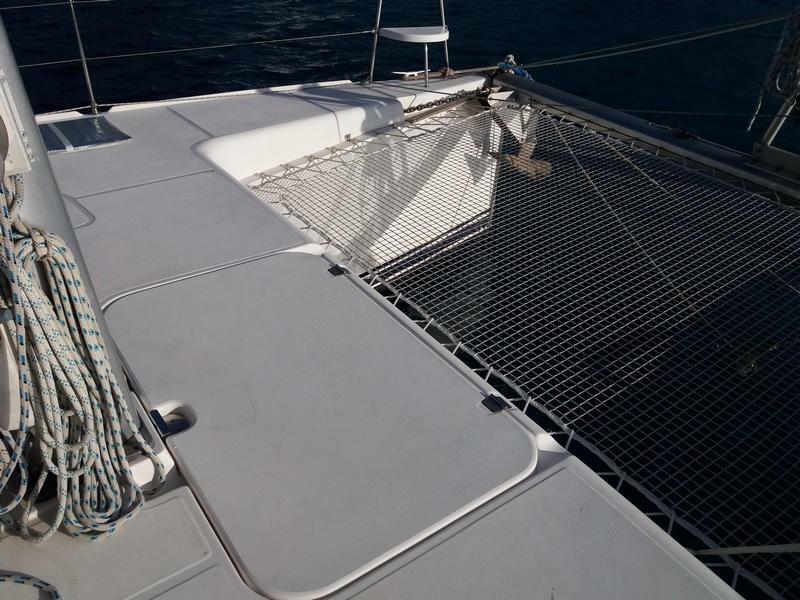 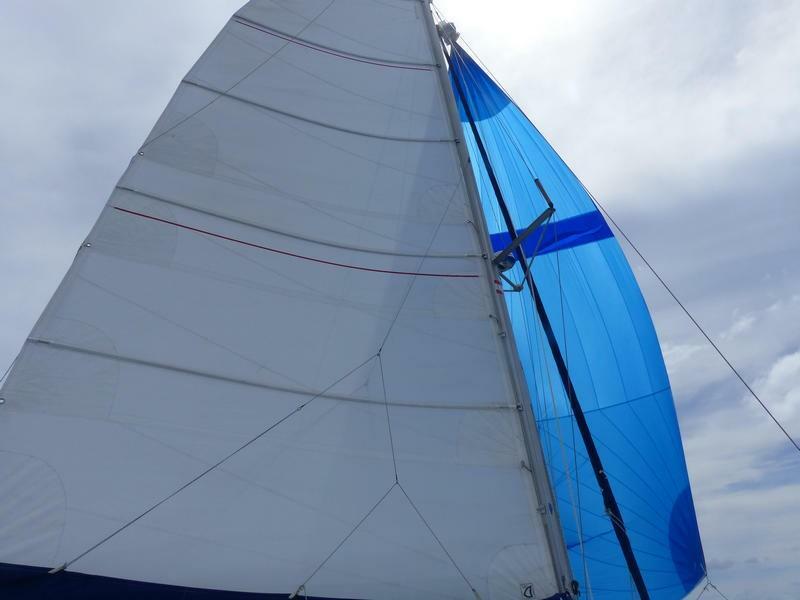 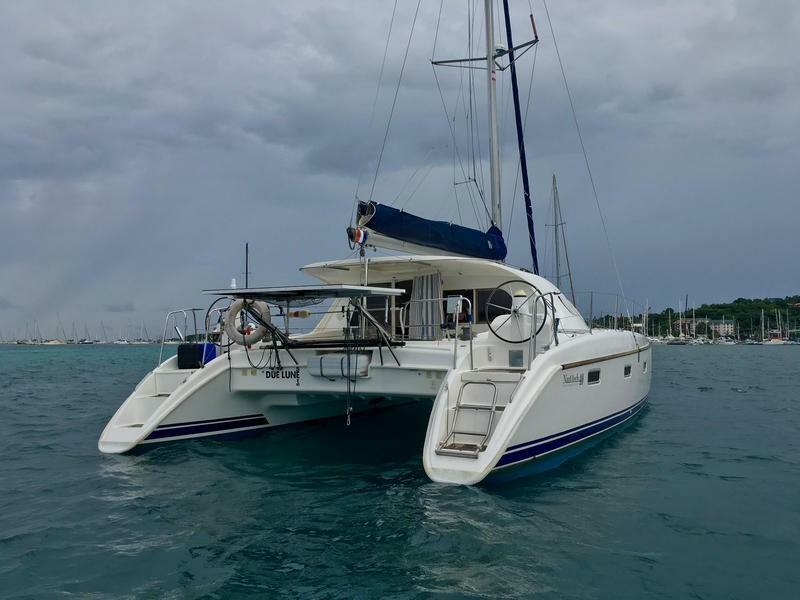 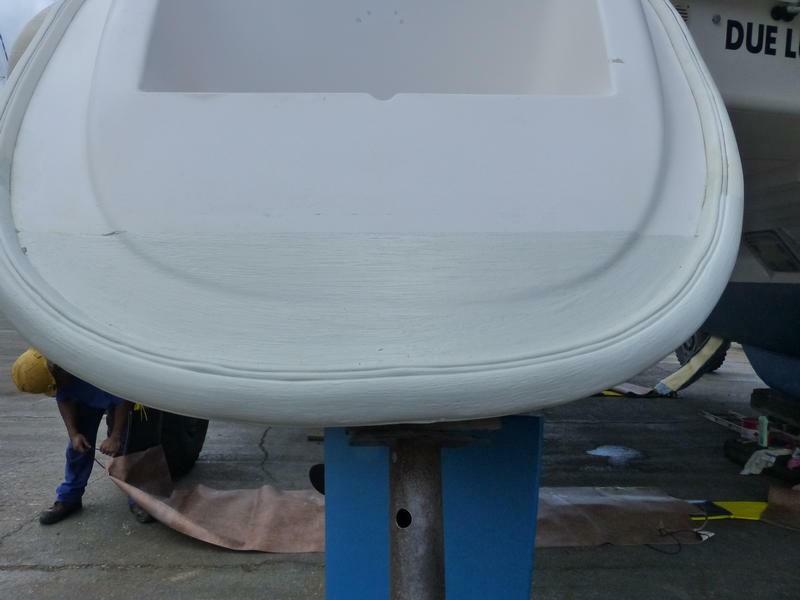 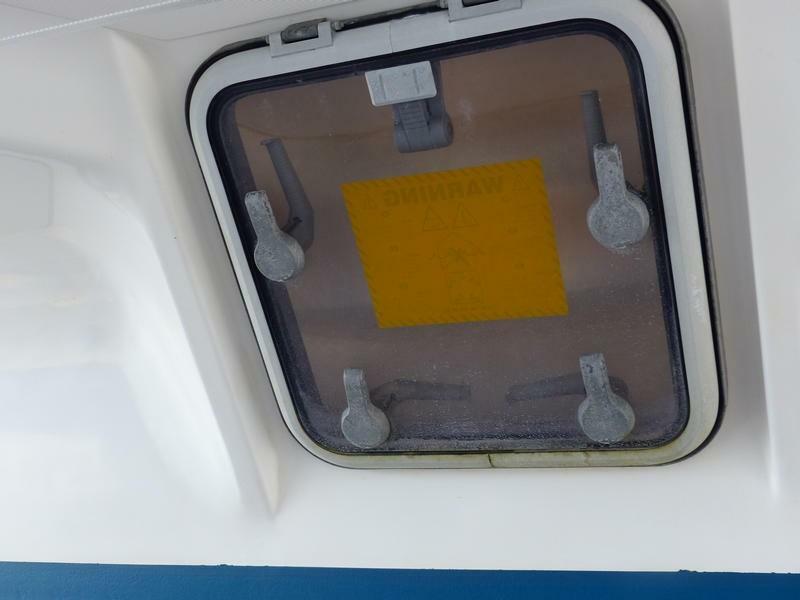 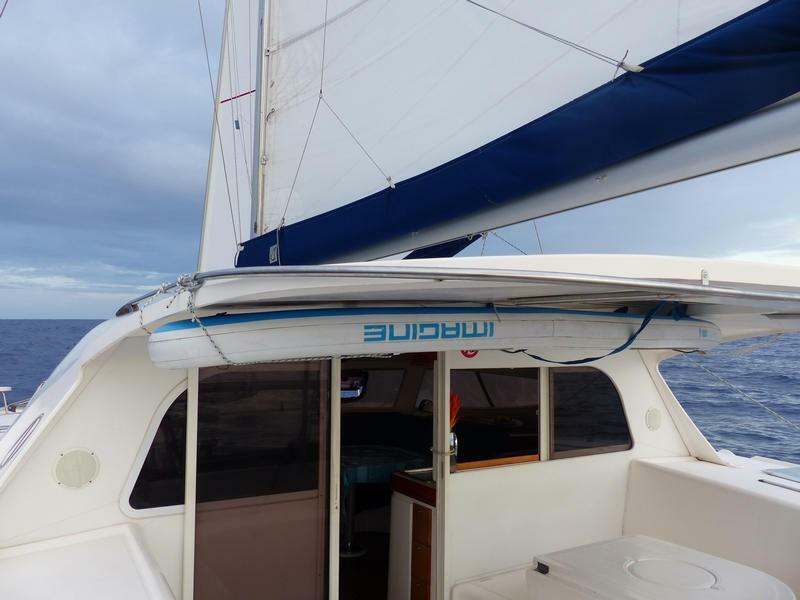 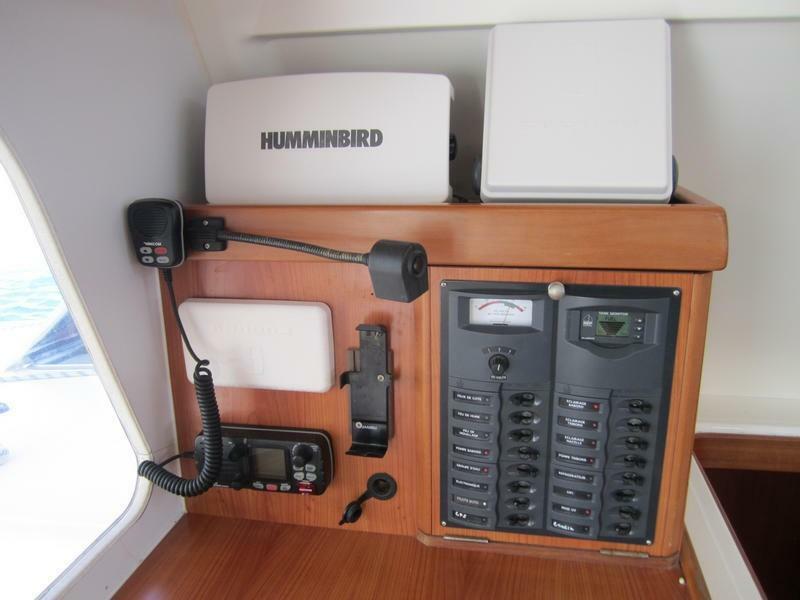 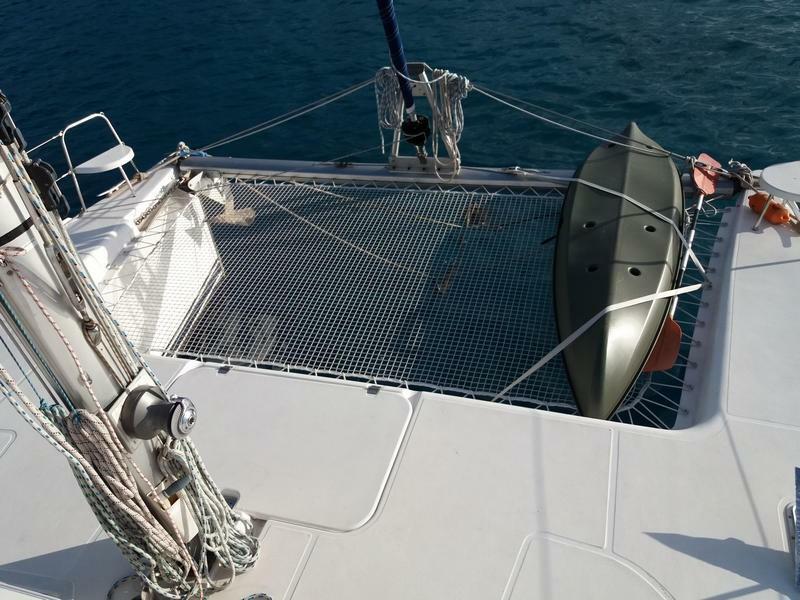 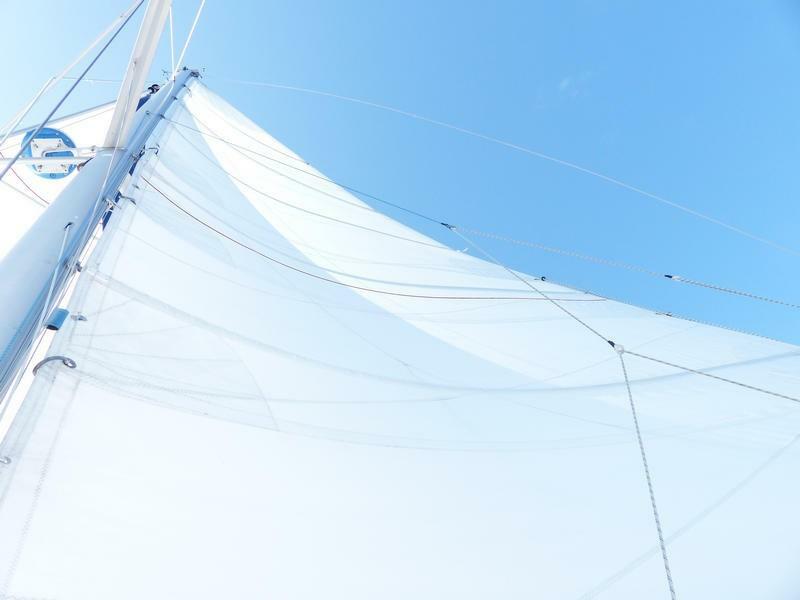 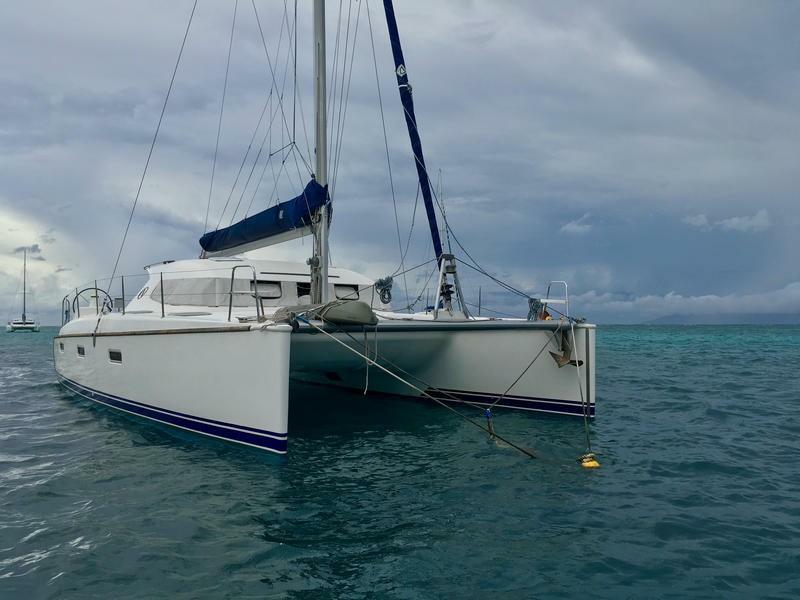 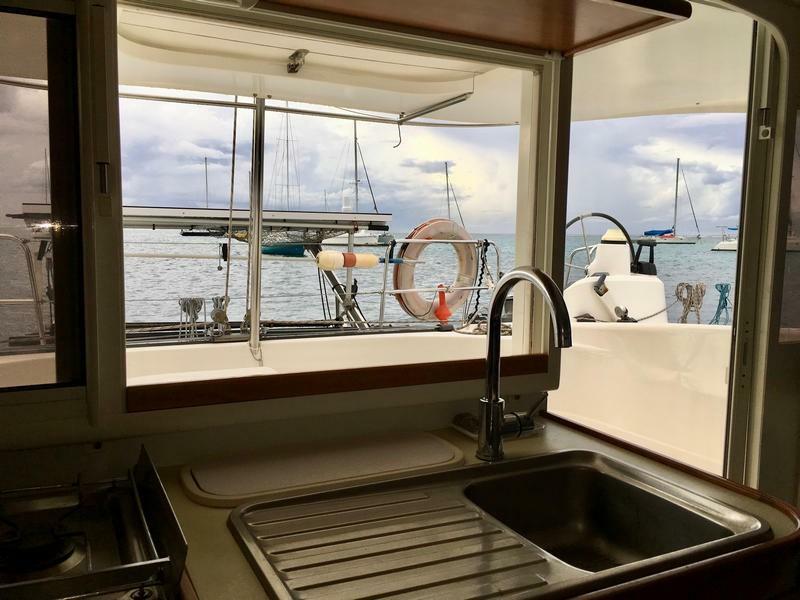 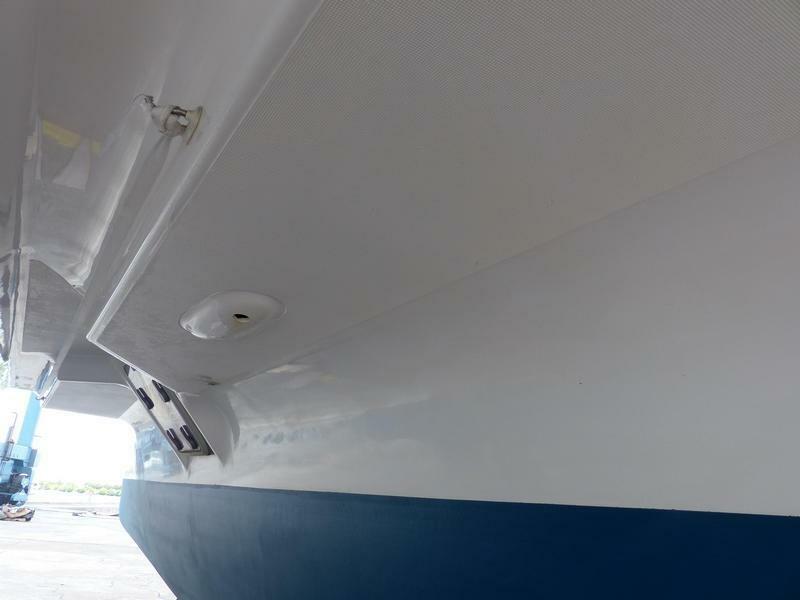 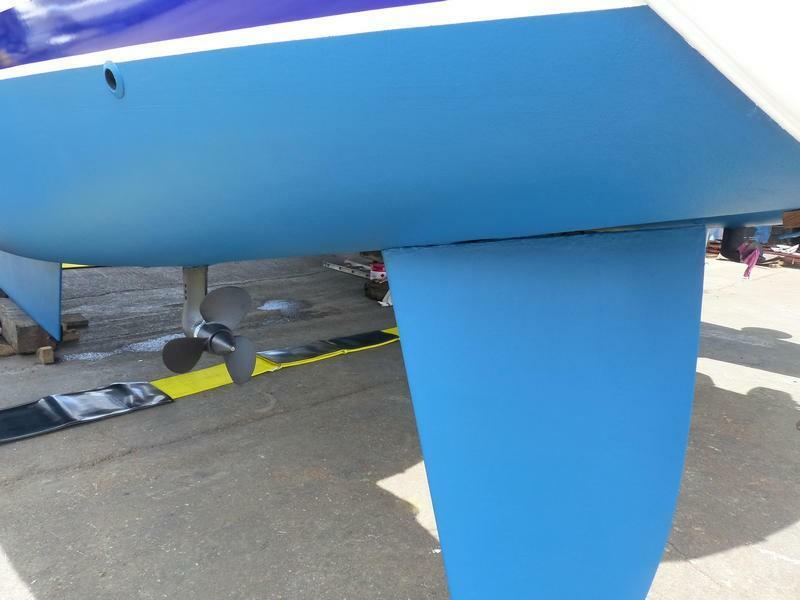 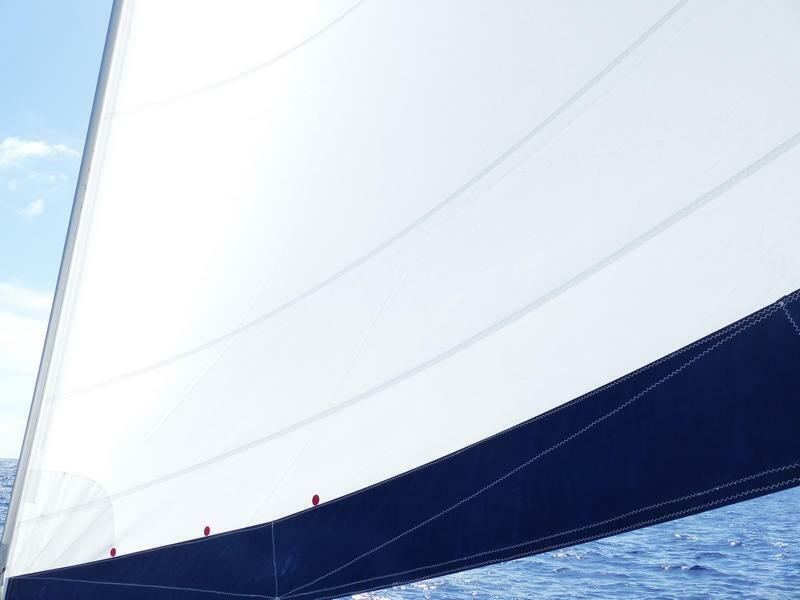 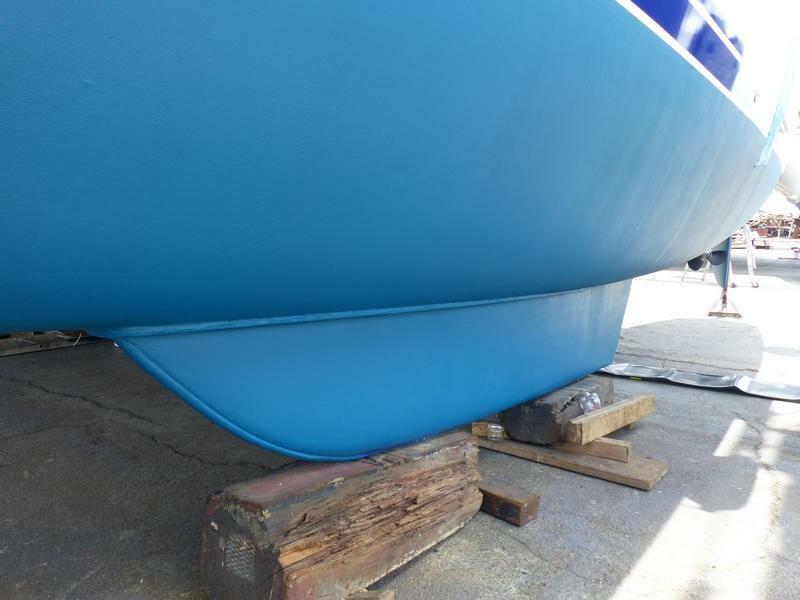 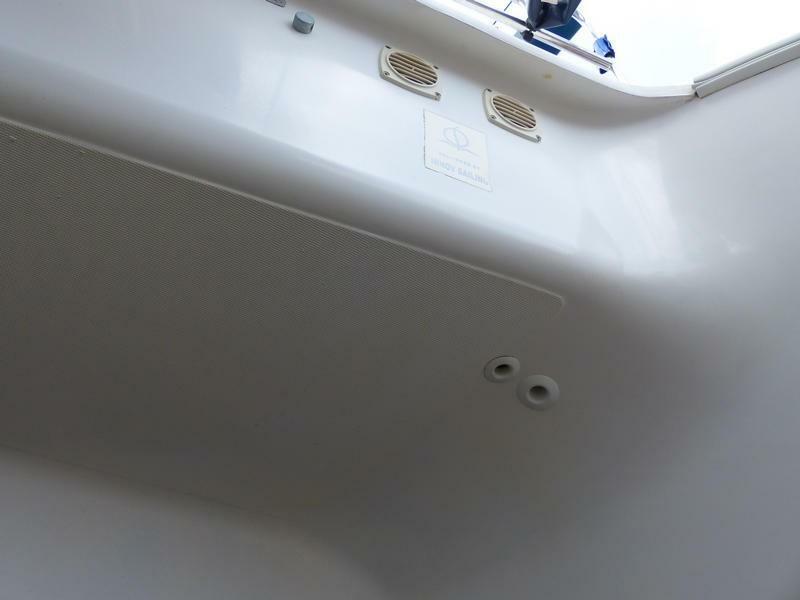 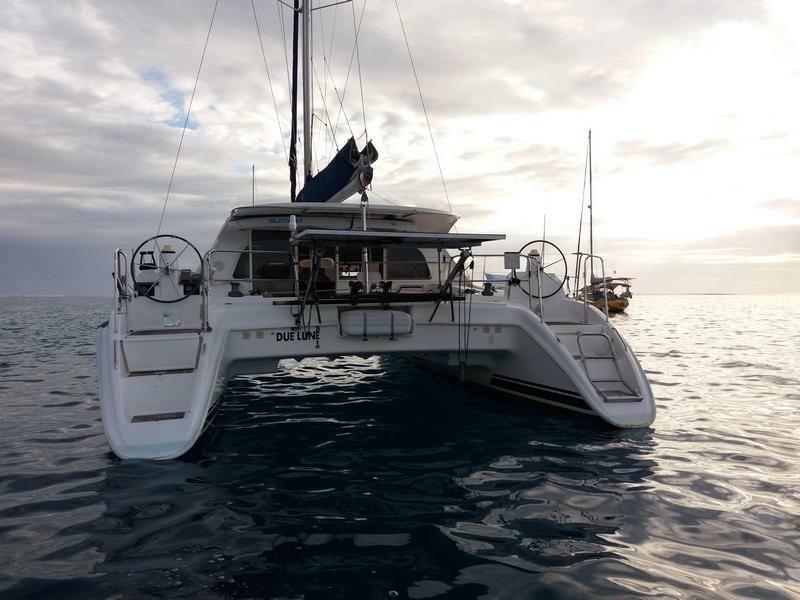 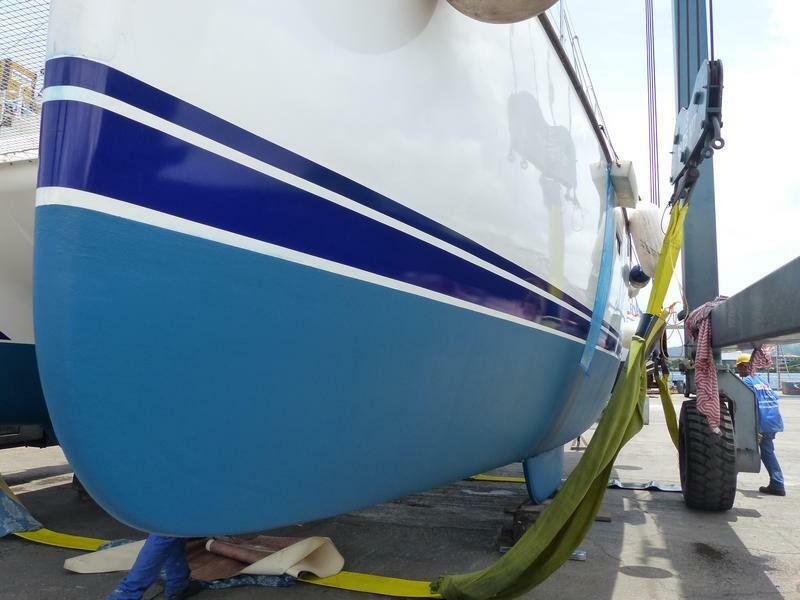 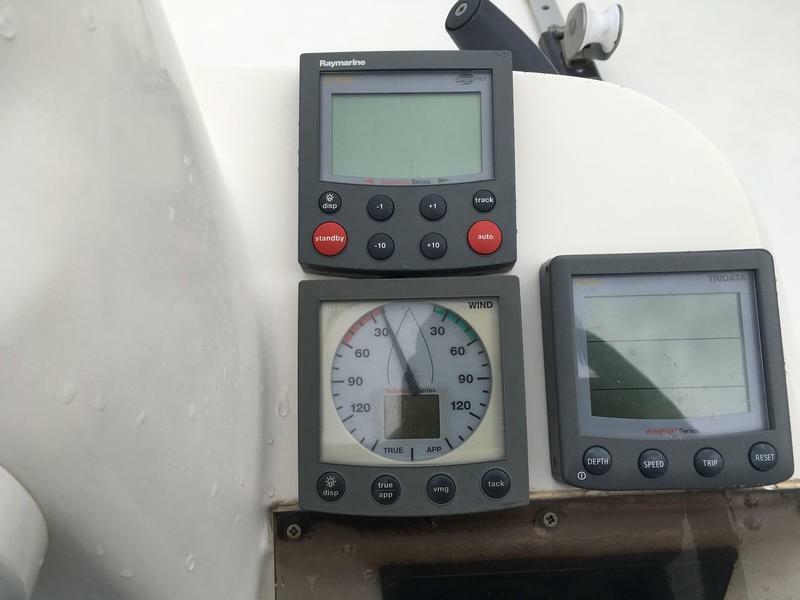 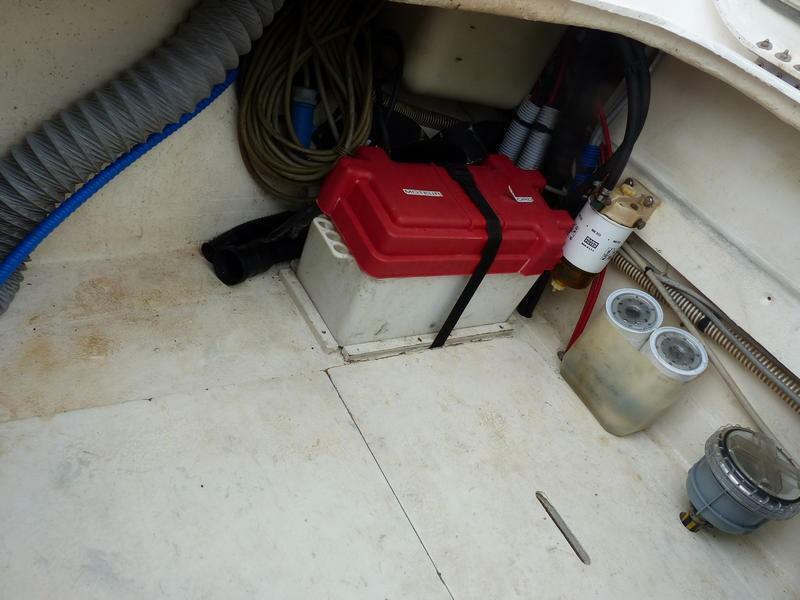 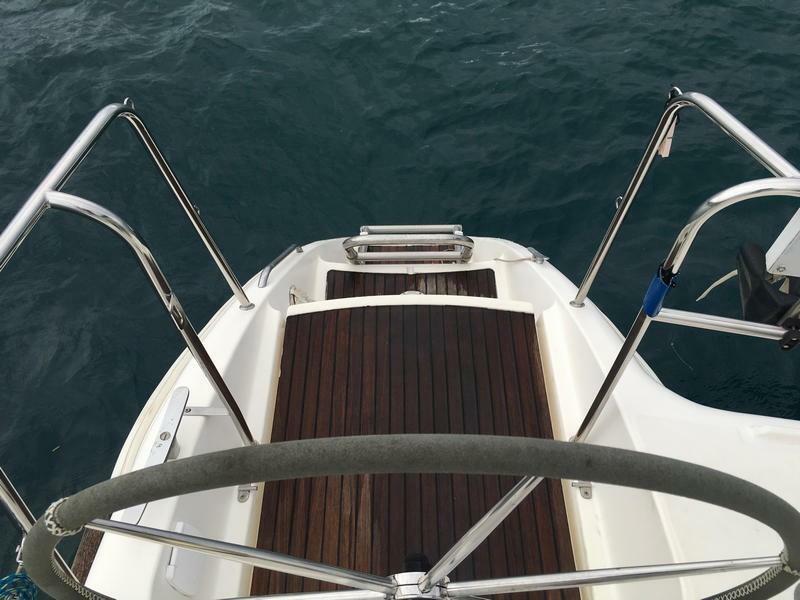 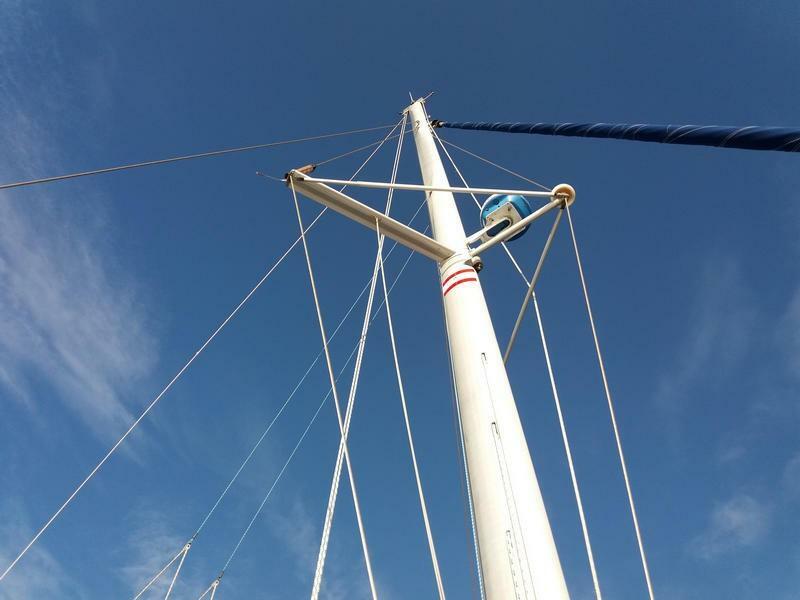 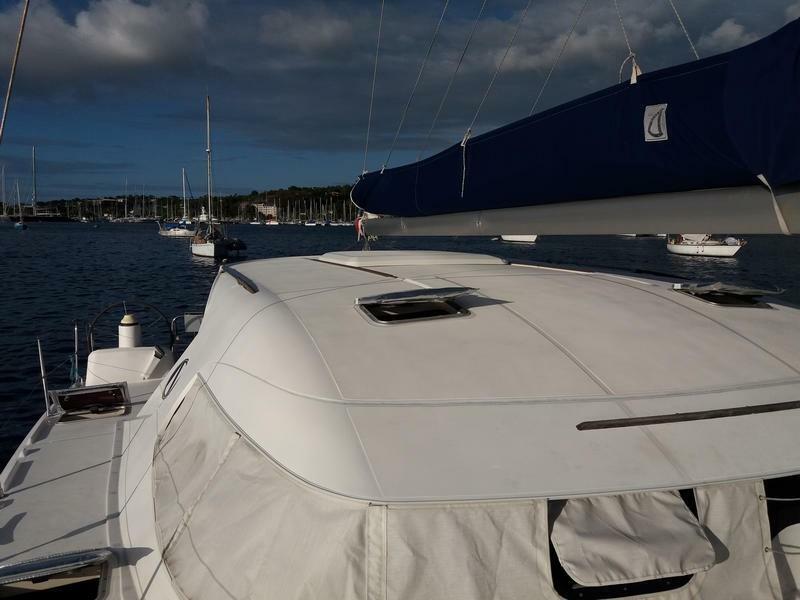 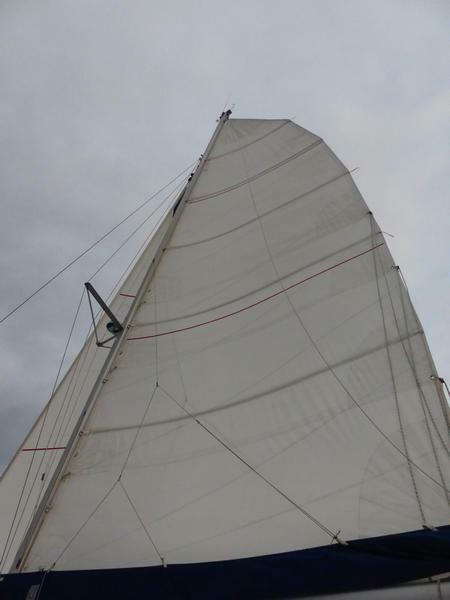 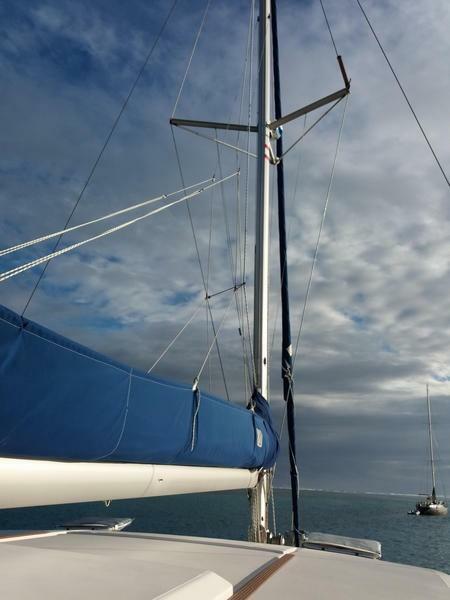 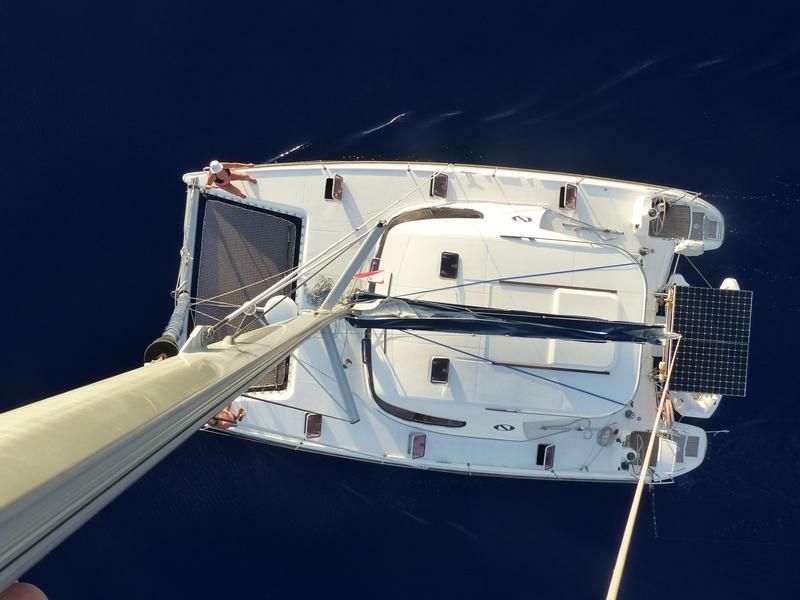 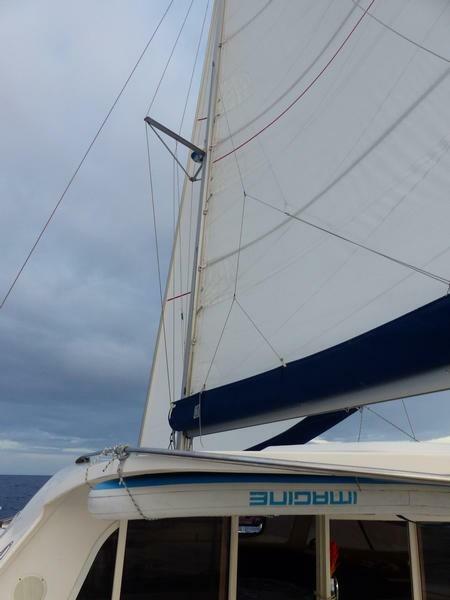 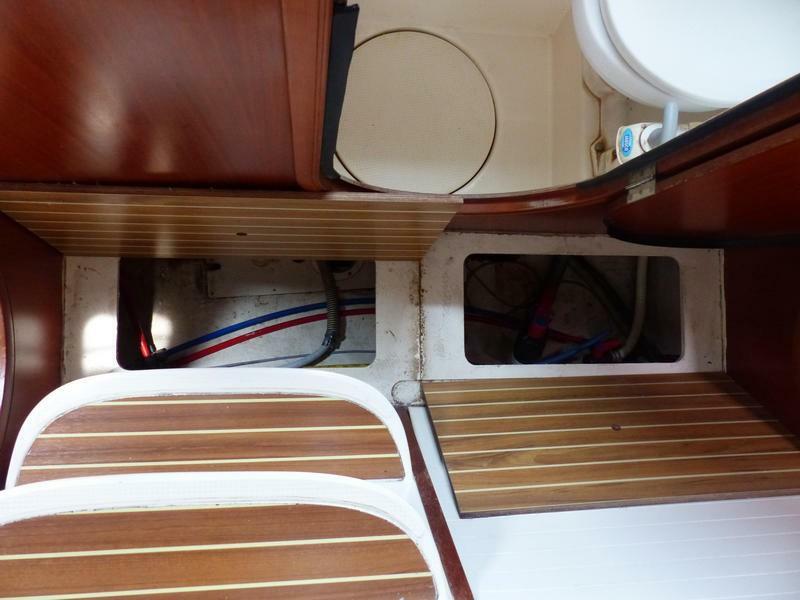 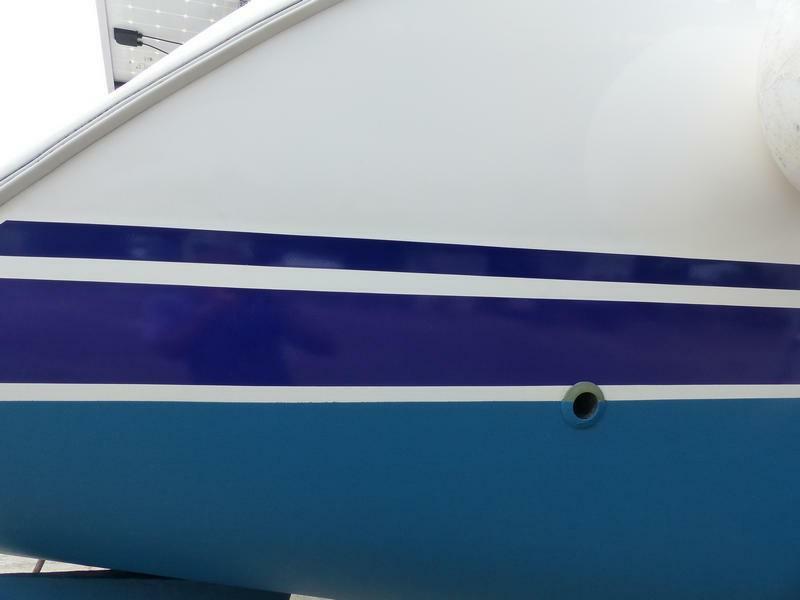 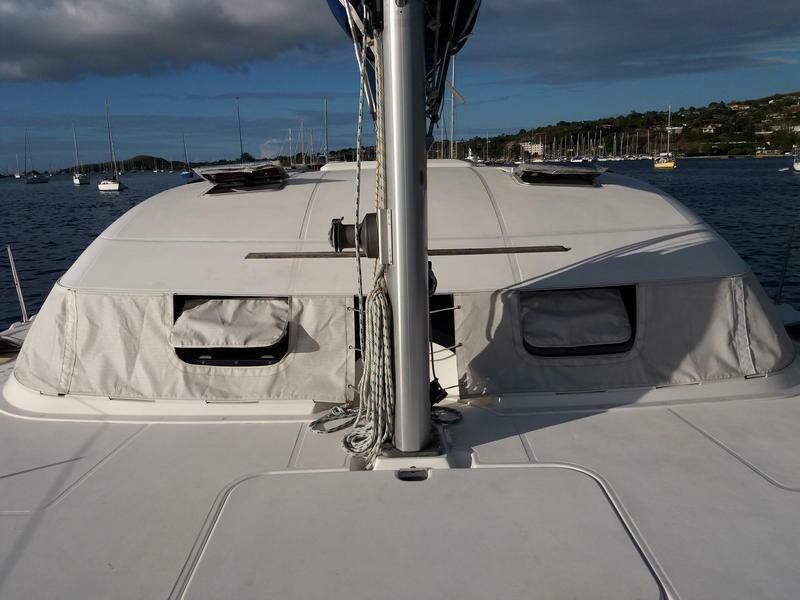 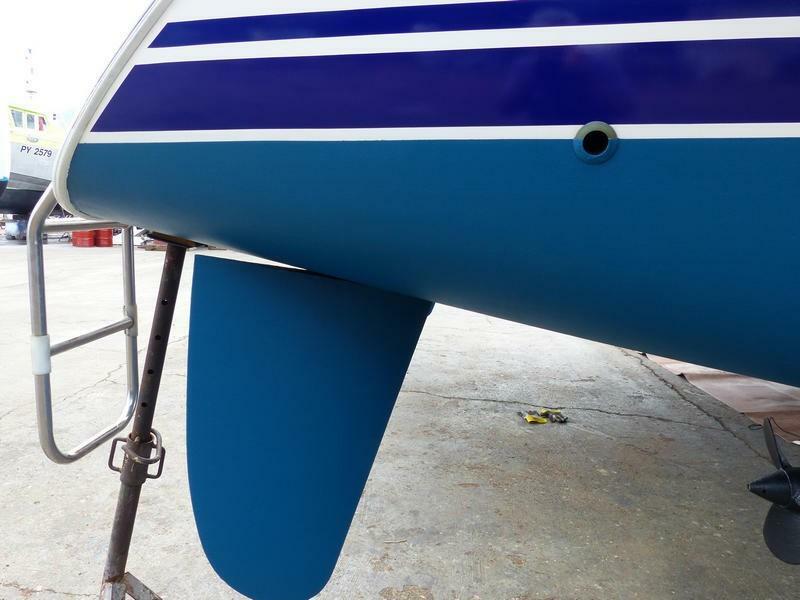 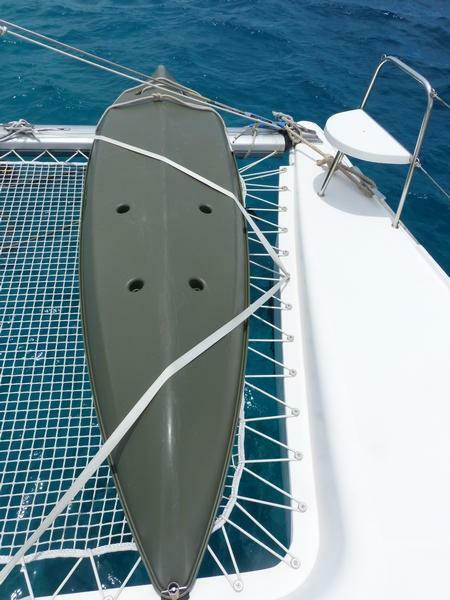 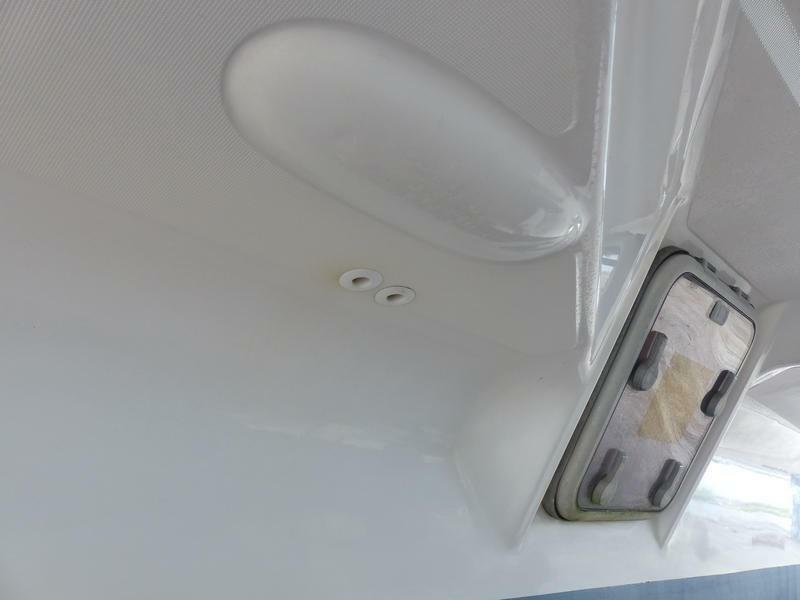 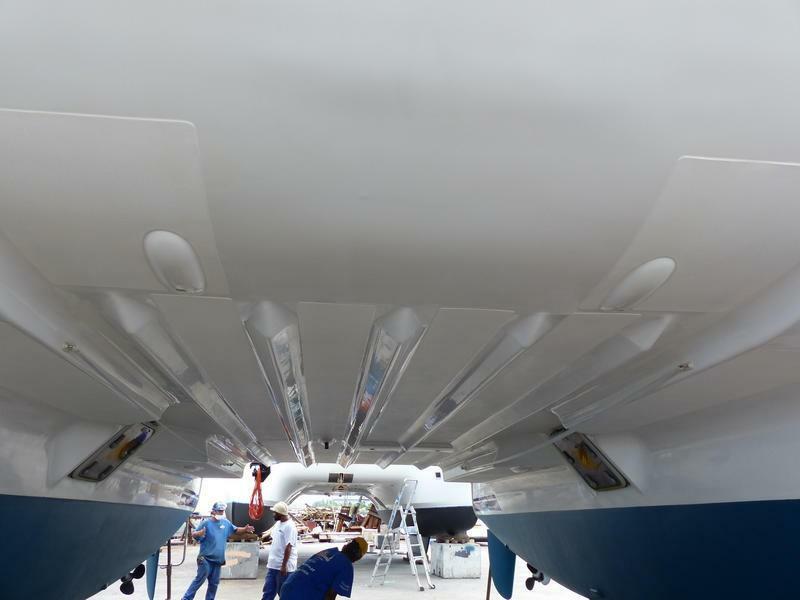 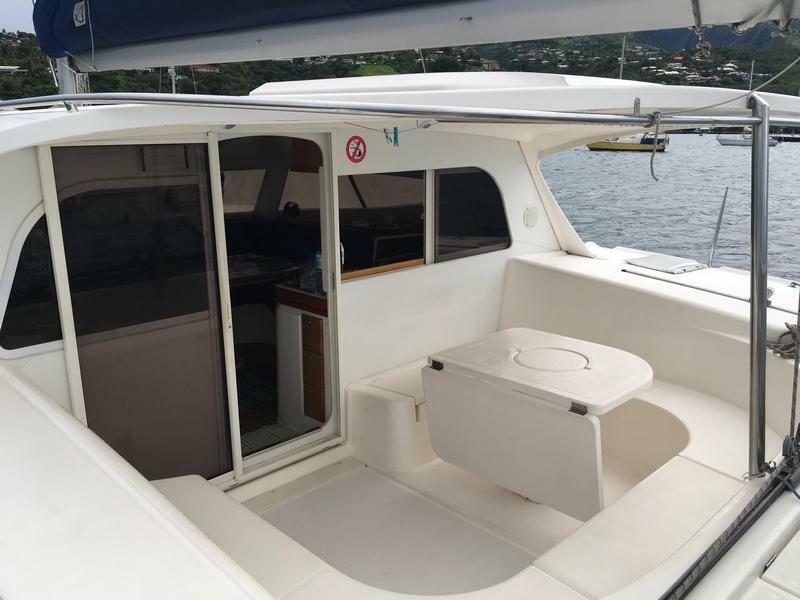 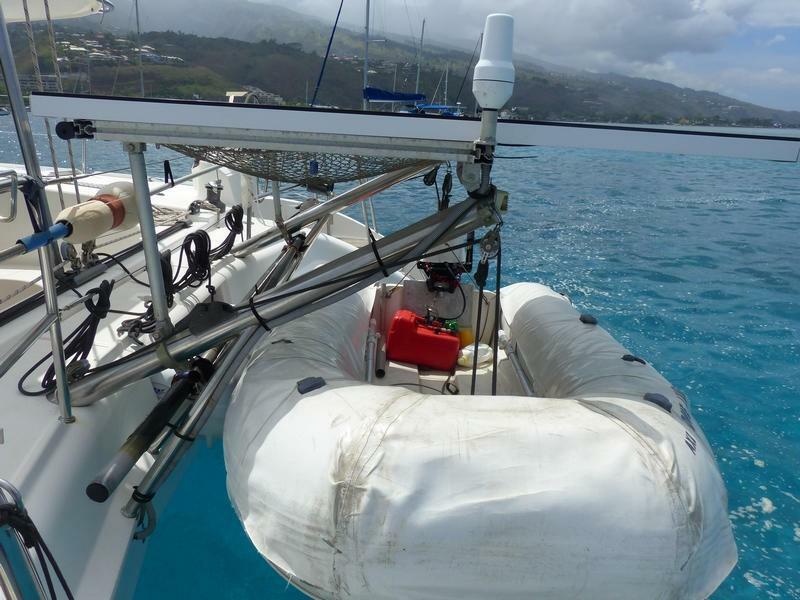 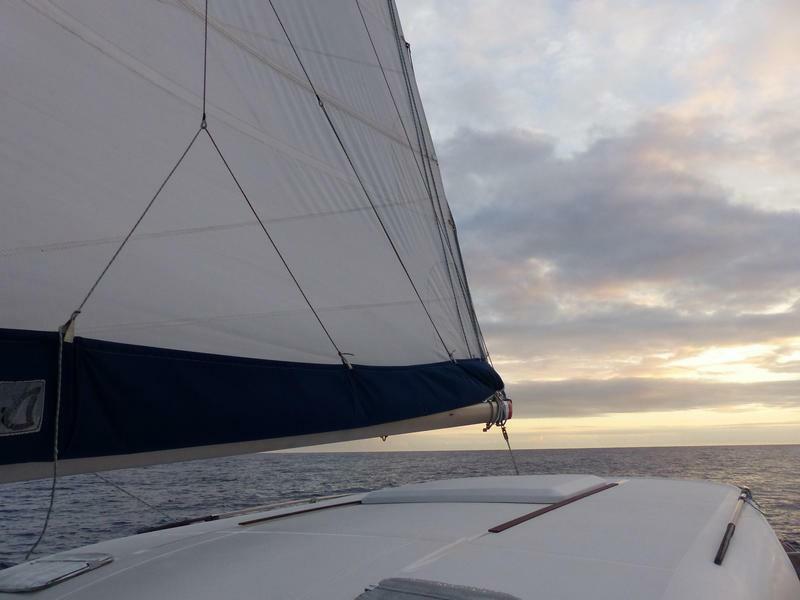 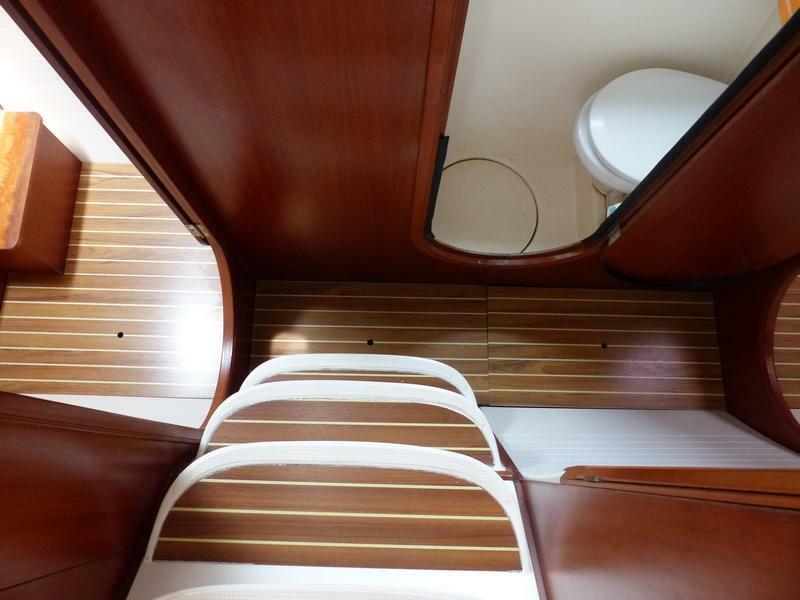 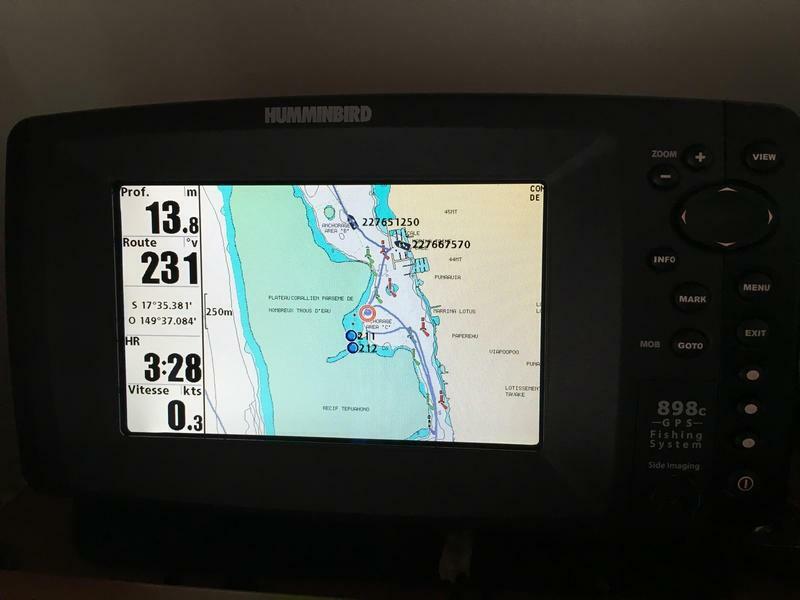 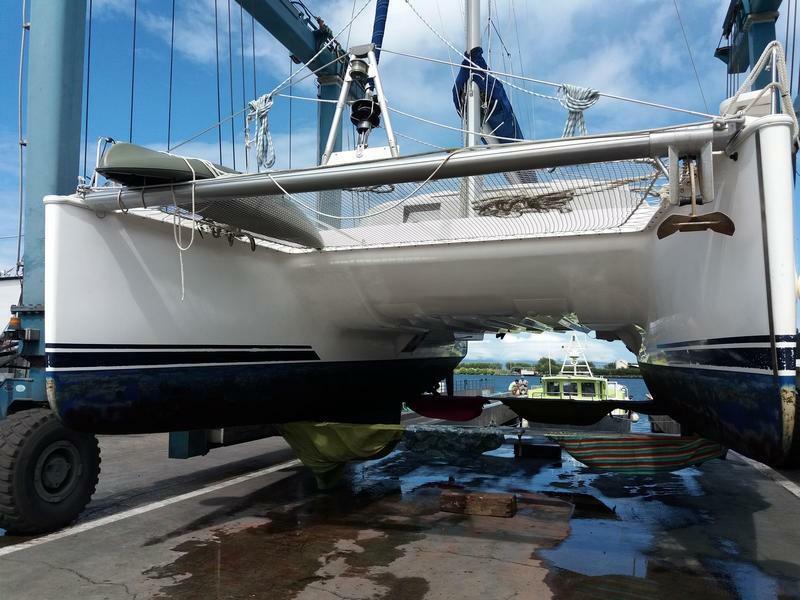 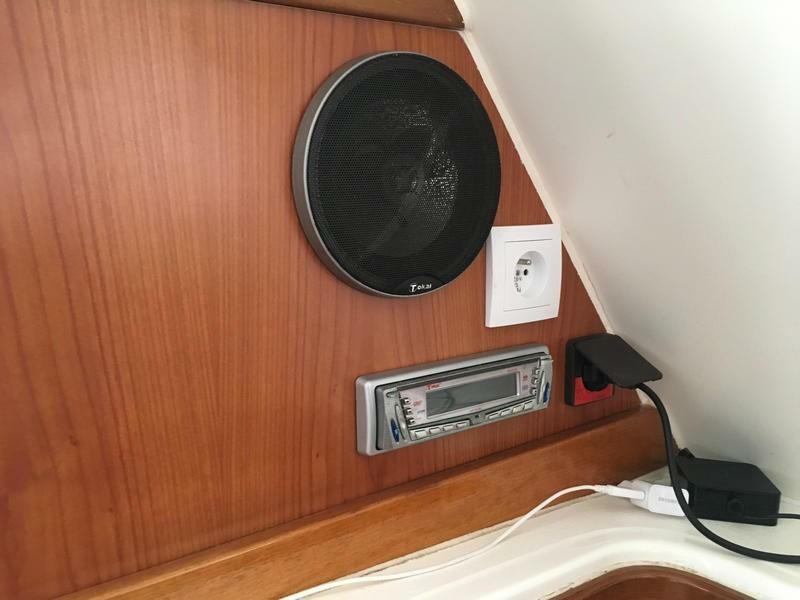 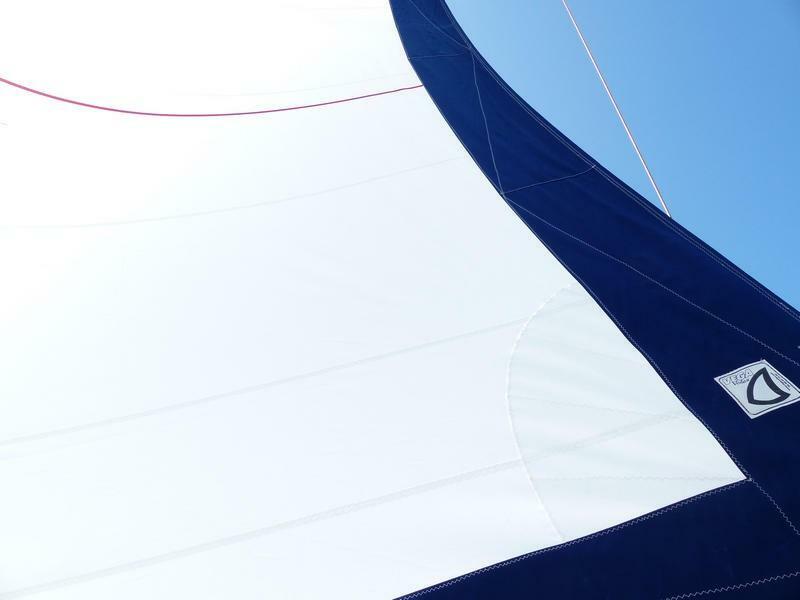 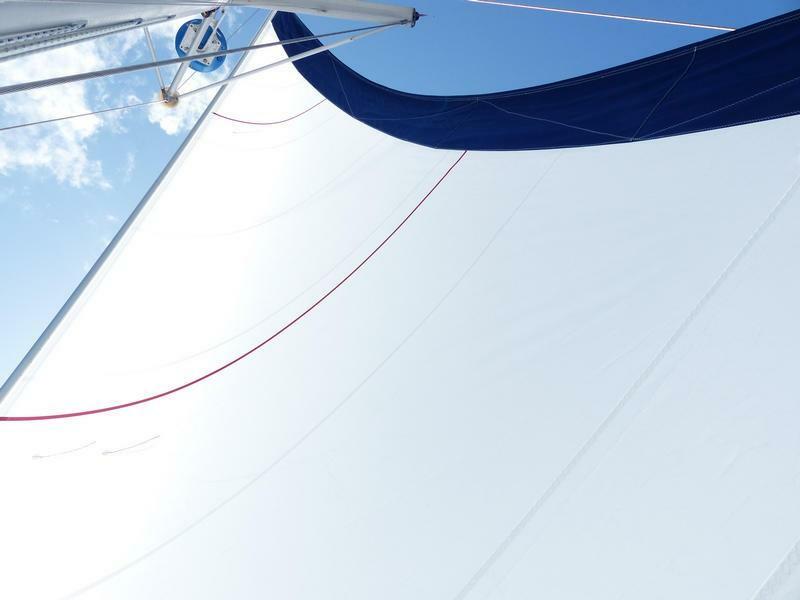 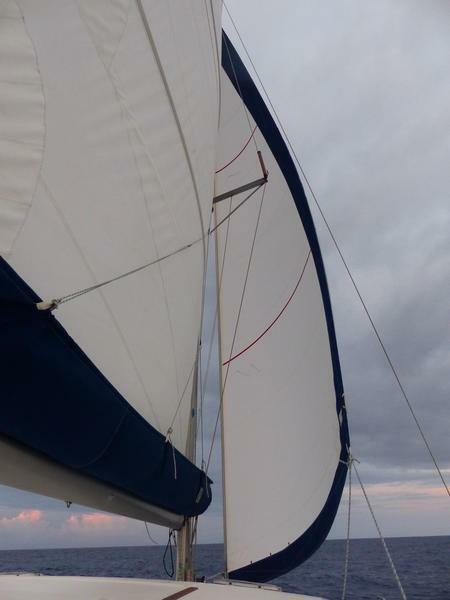 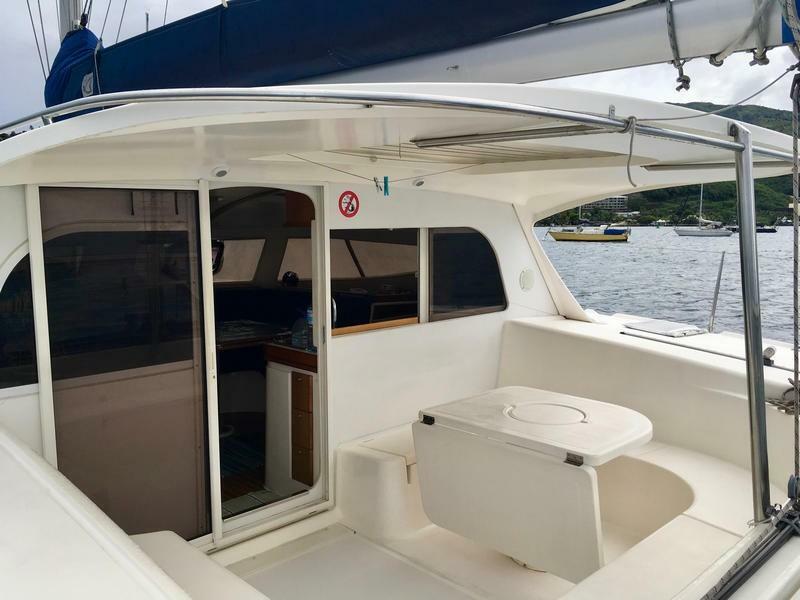 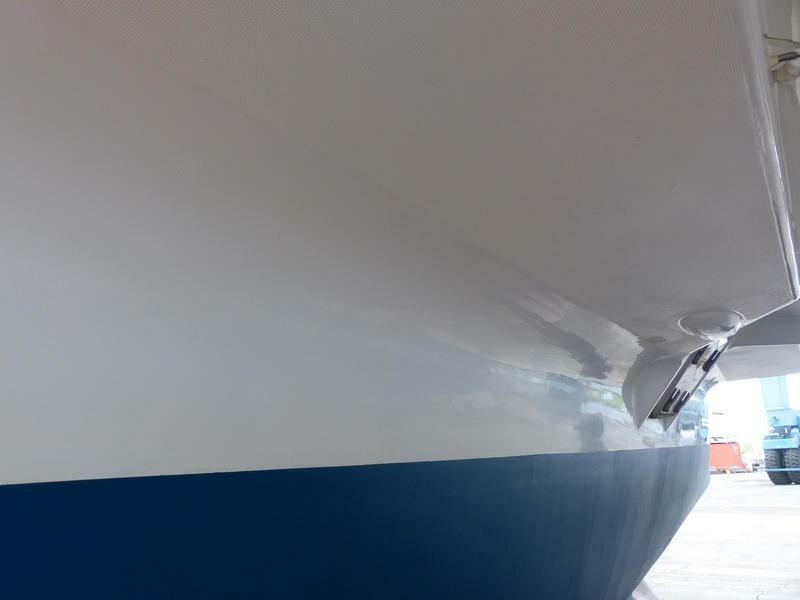 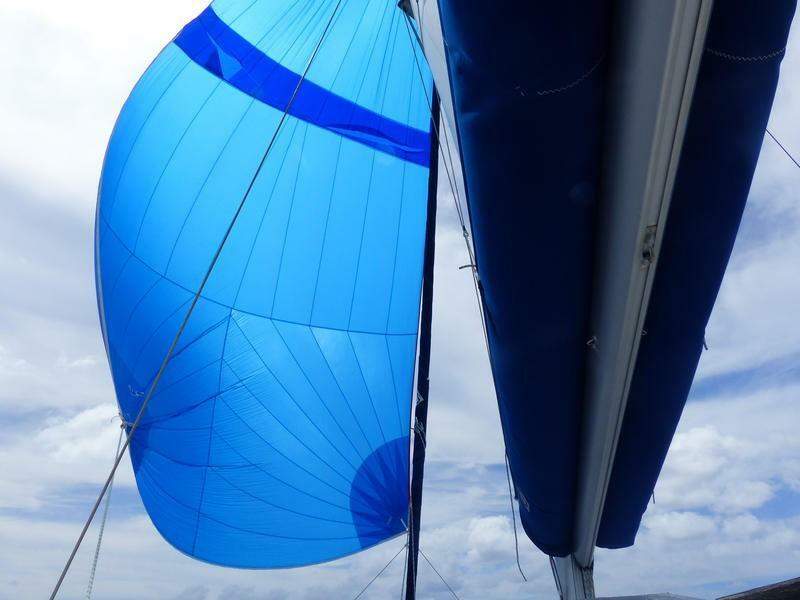 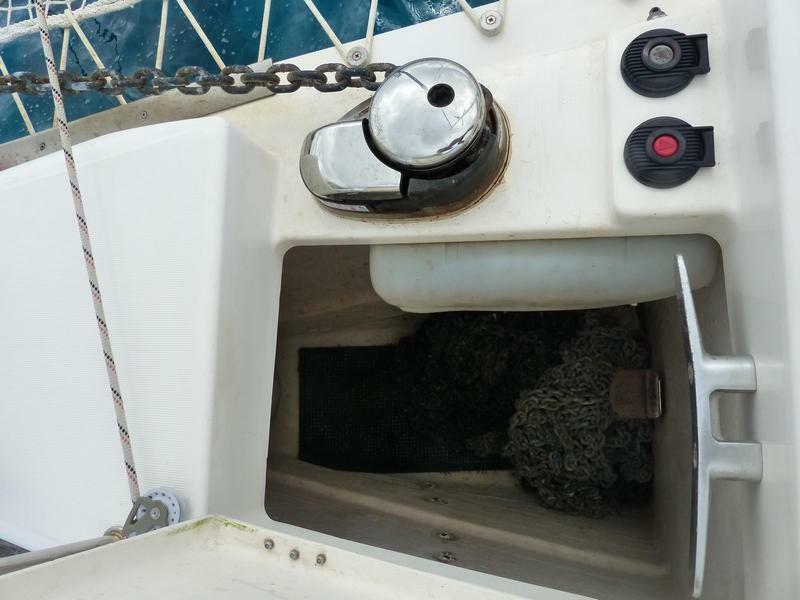 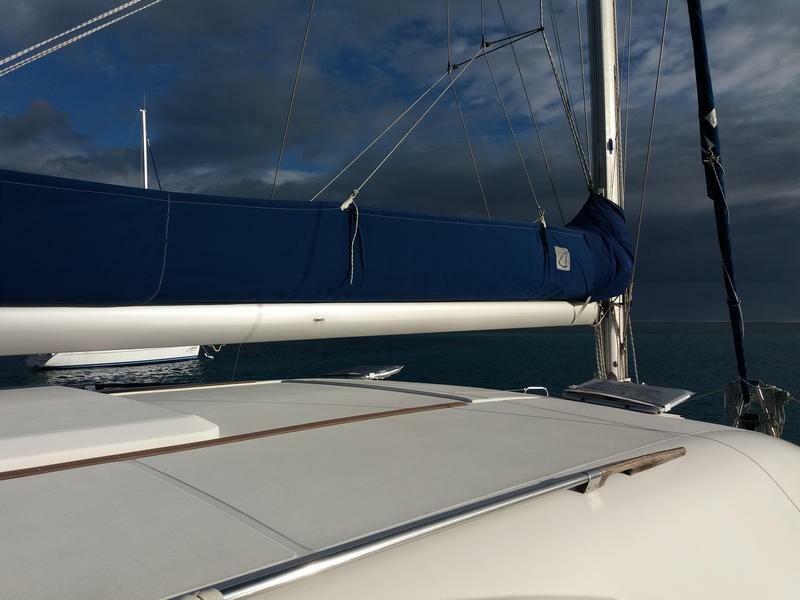 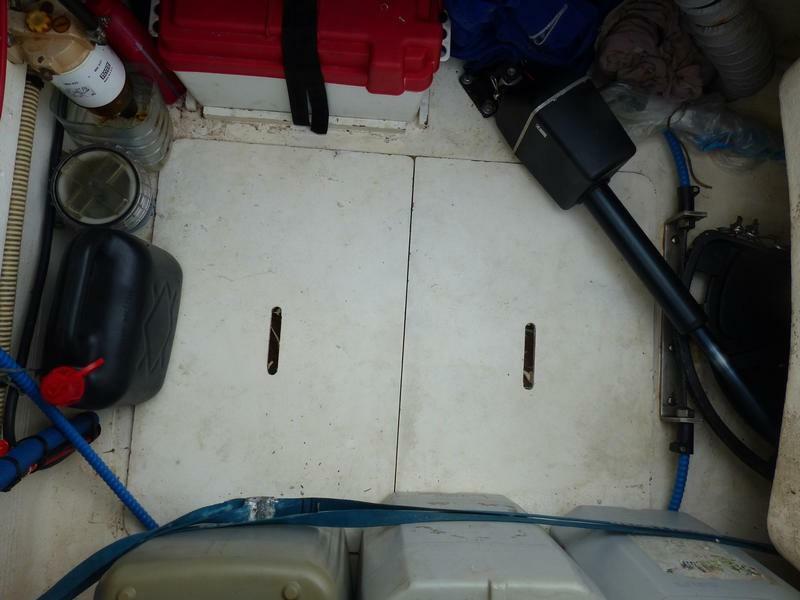 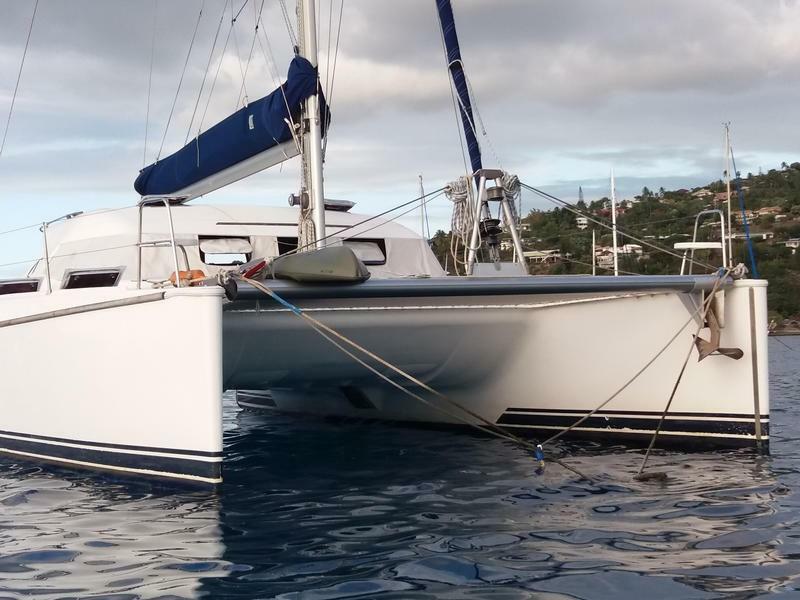 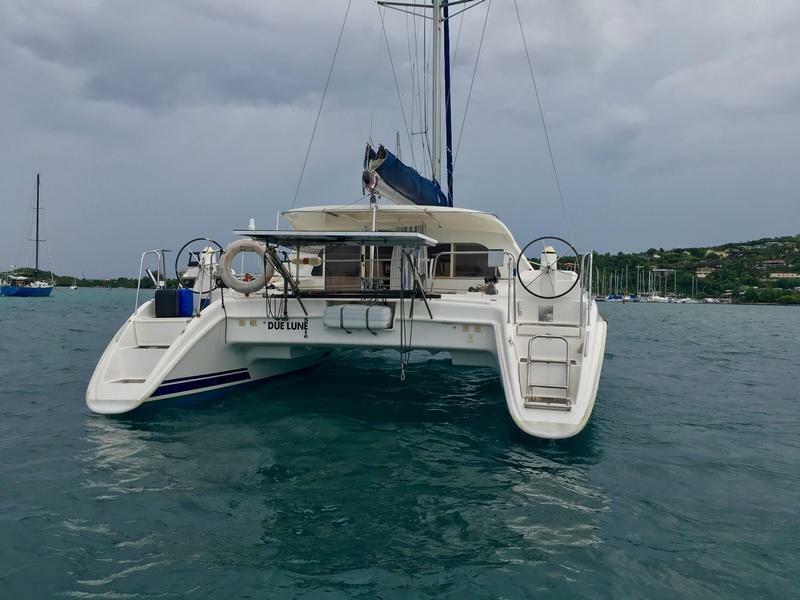 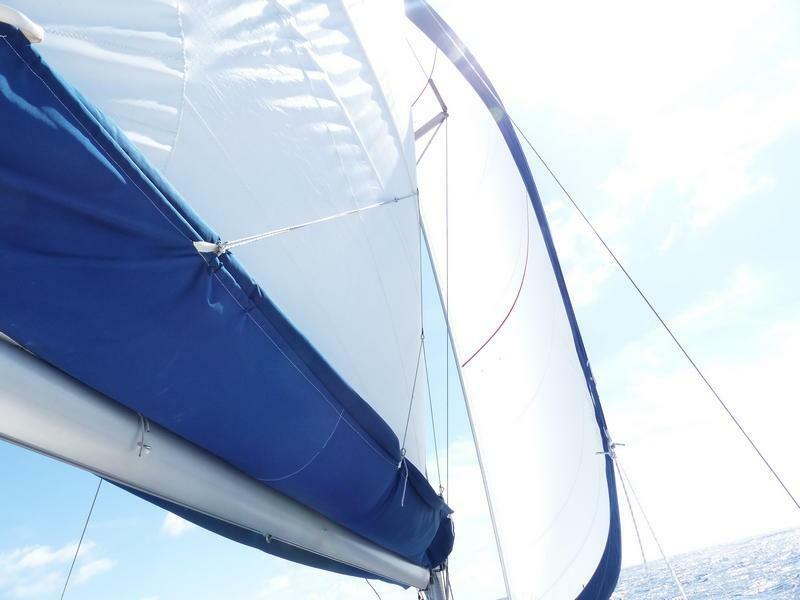 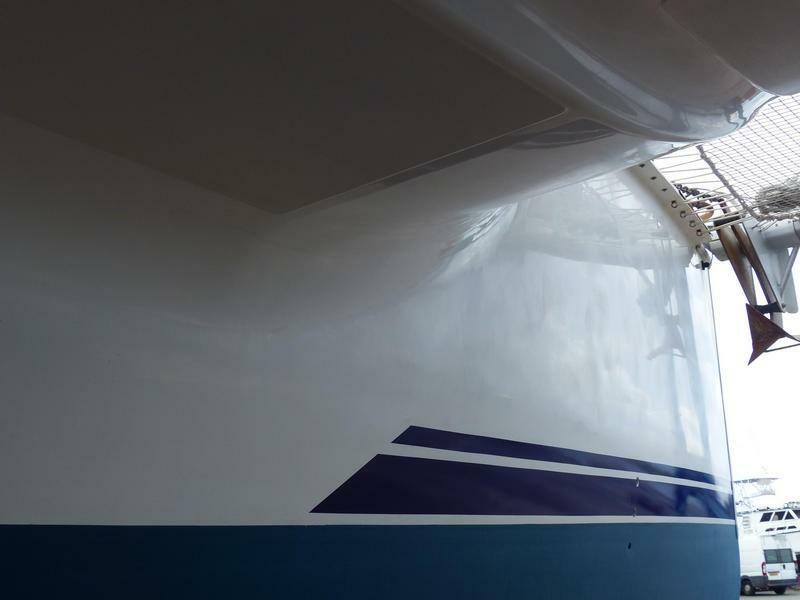 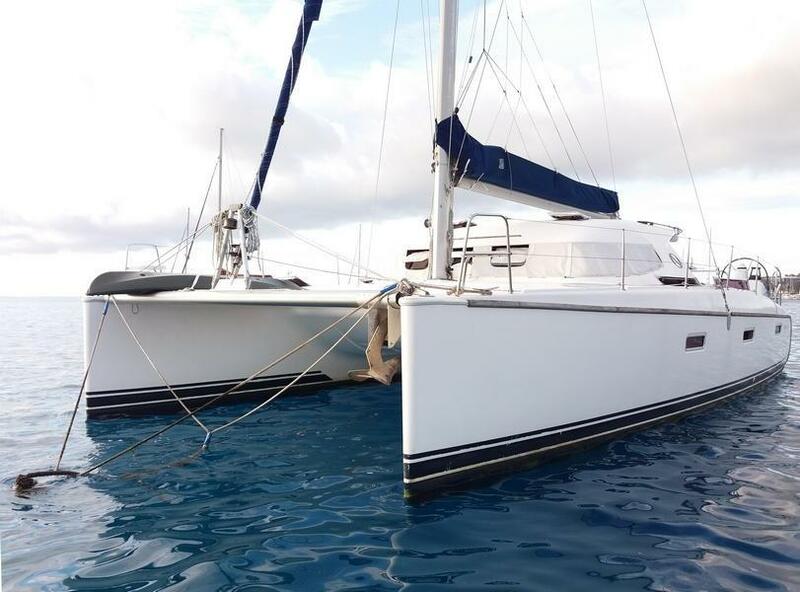 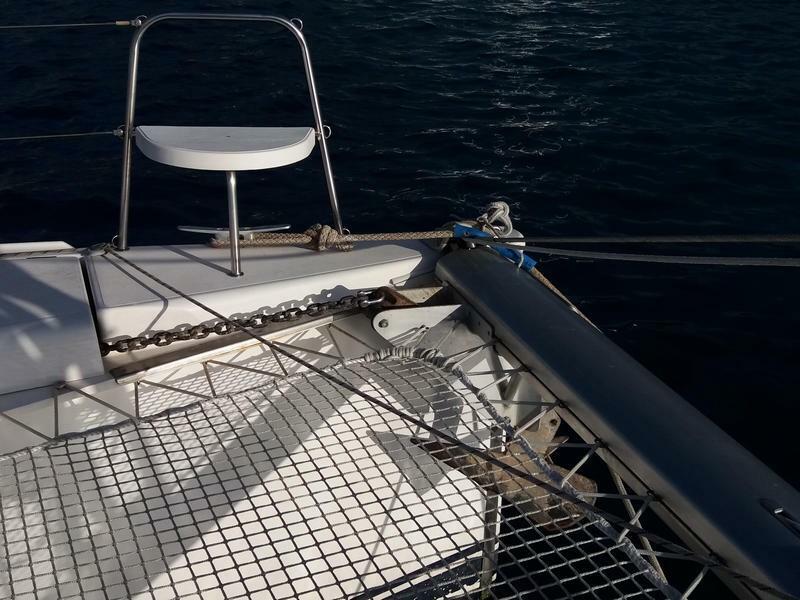 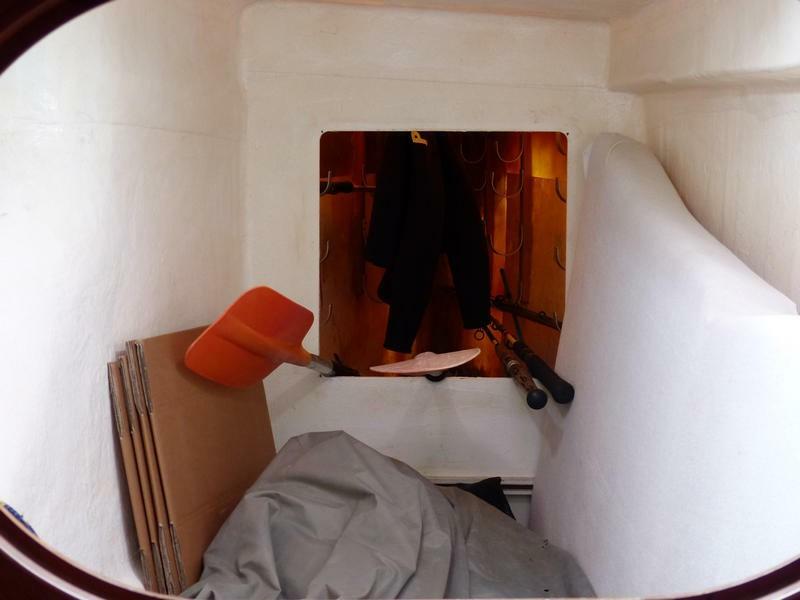 She has full electronics with some more recent additions like the Humminbird plotter with fishfinder and AIS installed 2019, standing rigging from 2015, mainsail from 2017 and genoa from 2018. 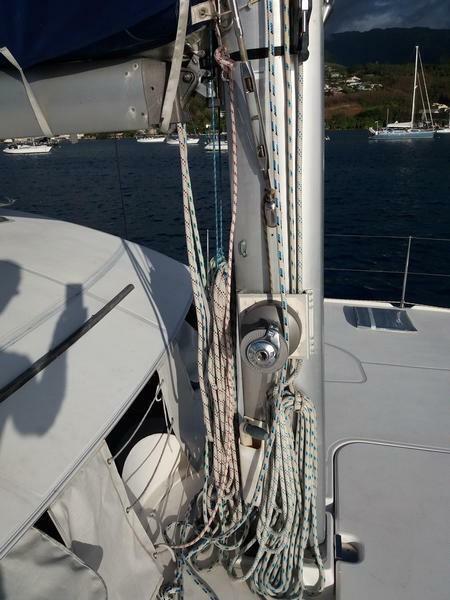 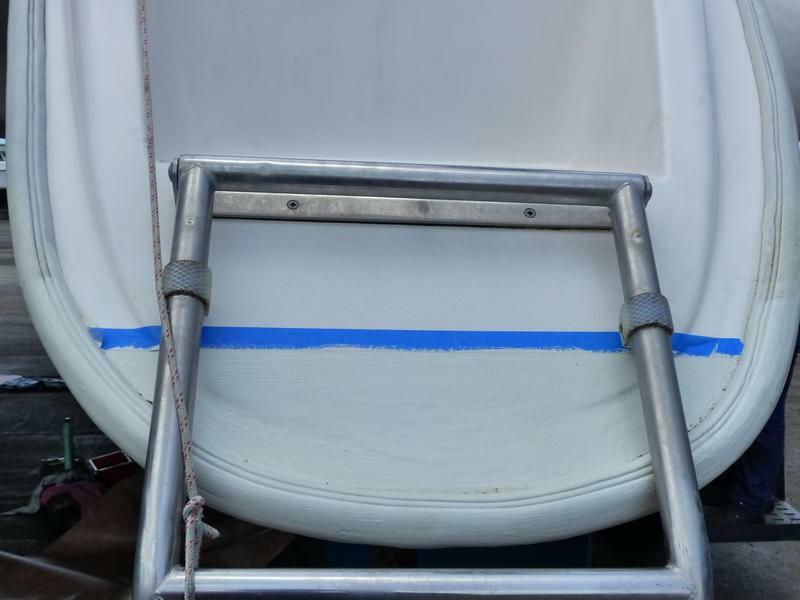 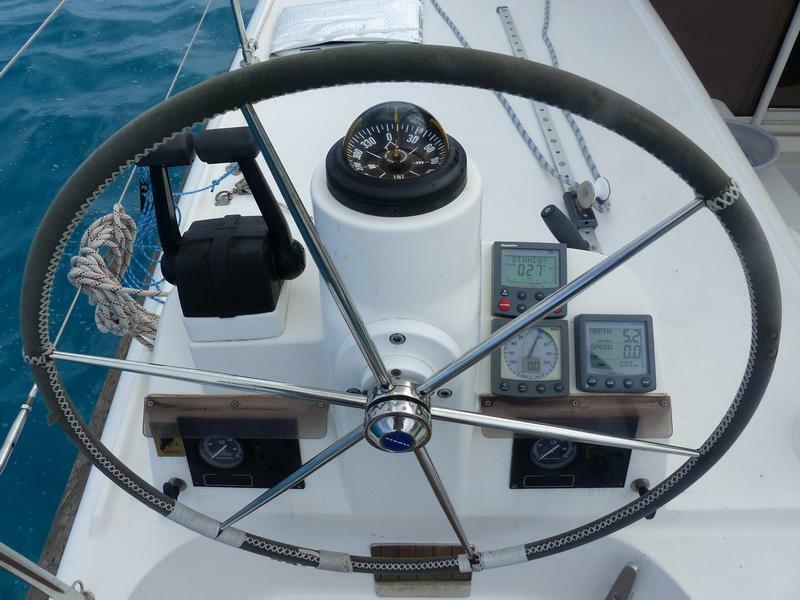 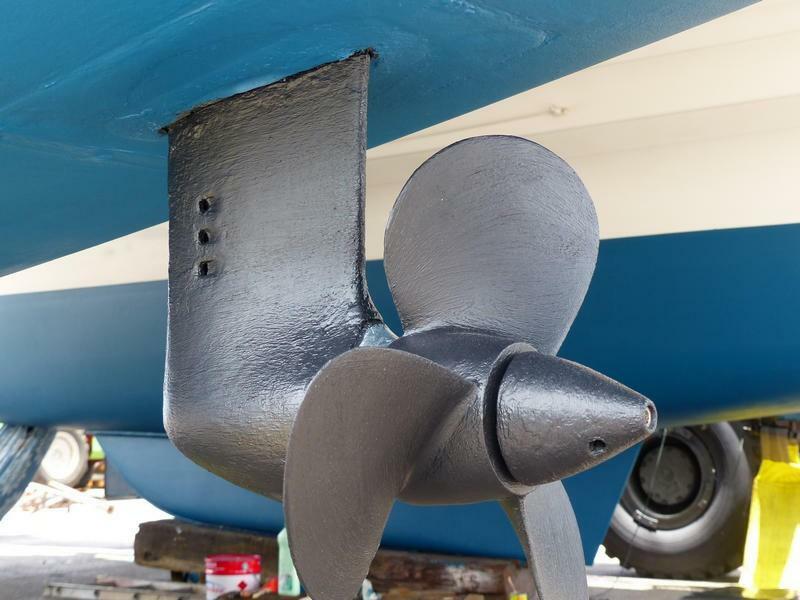 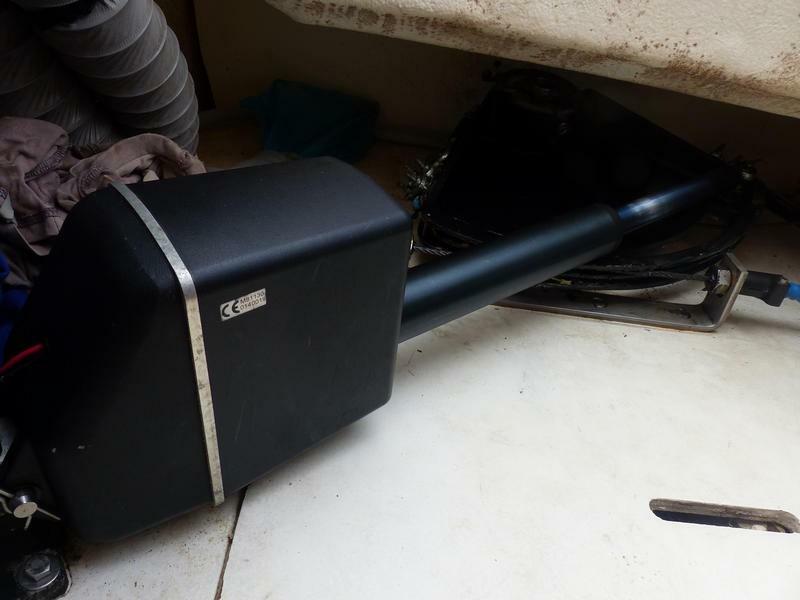 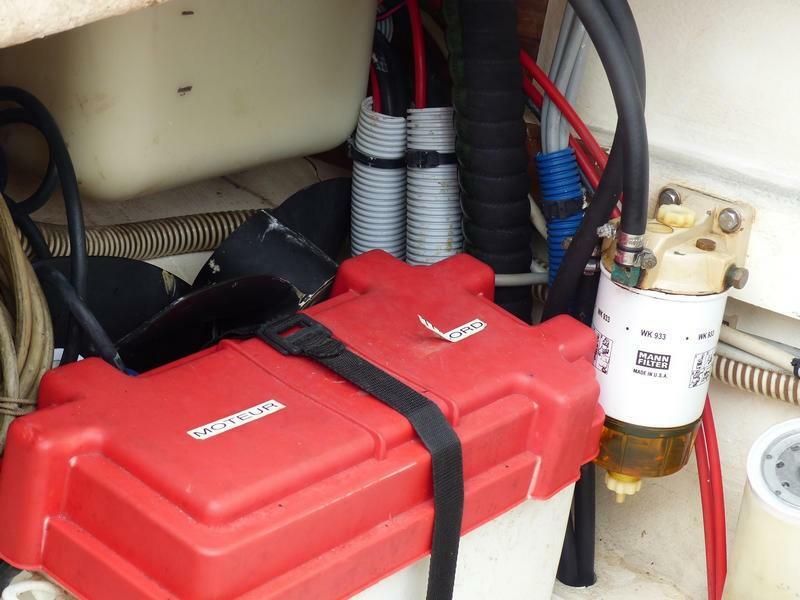 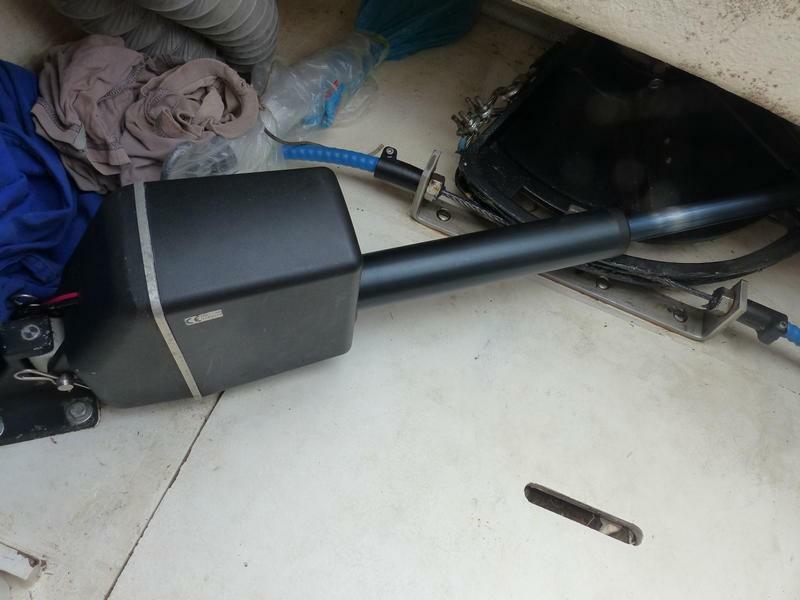 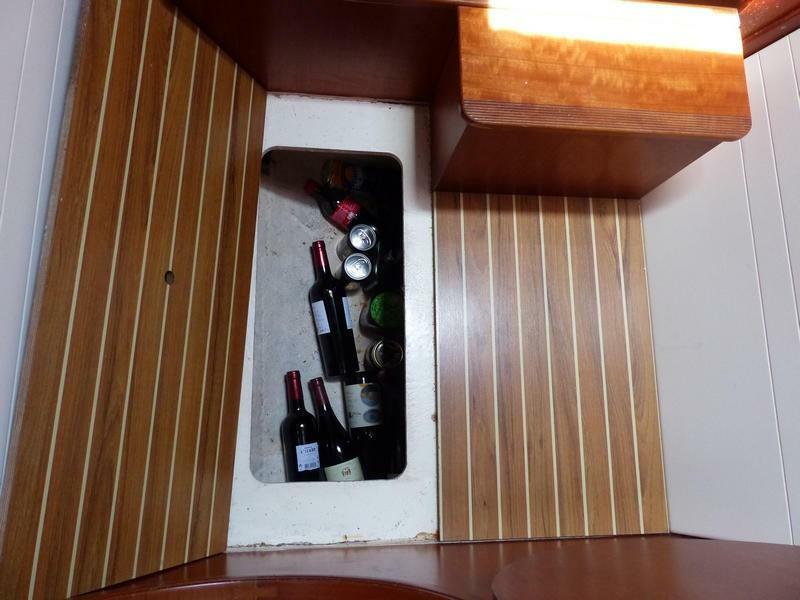 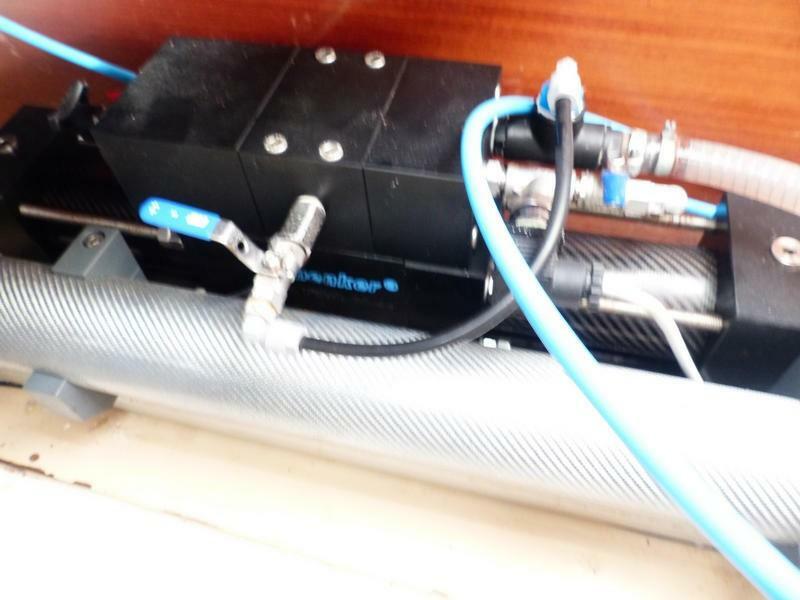 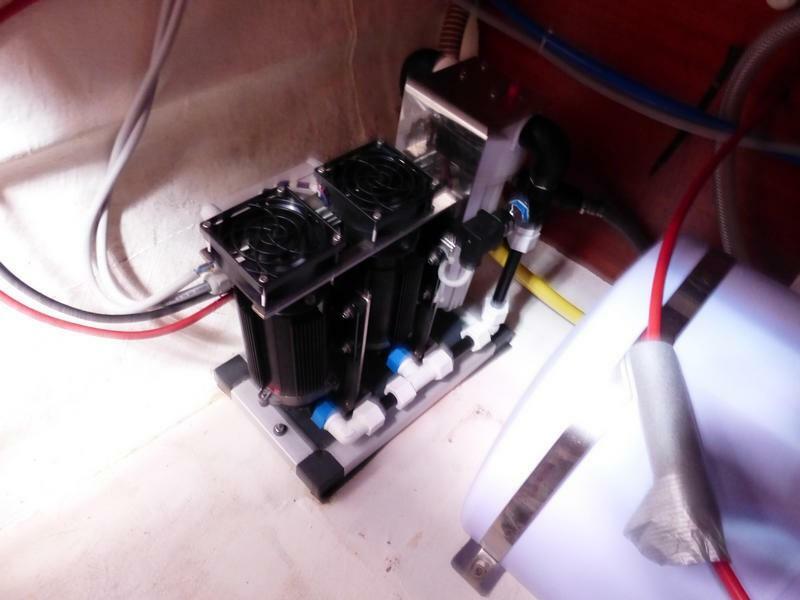 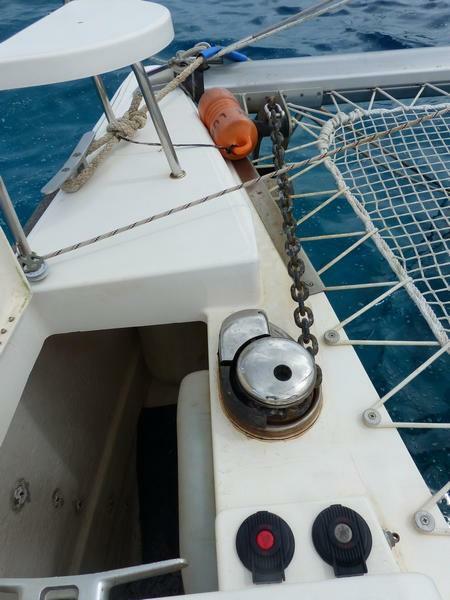 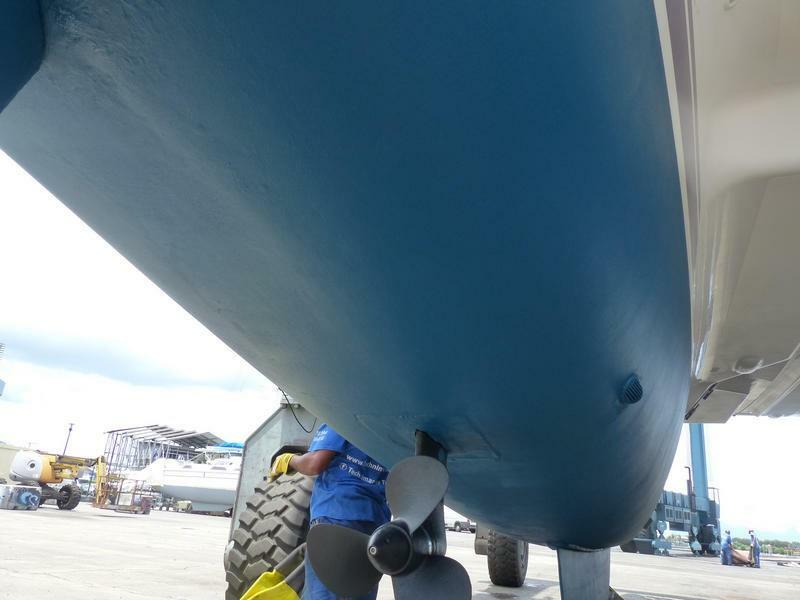 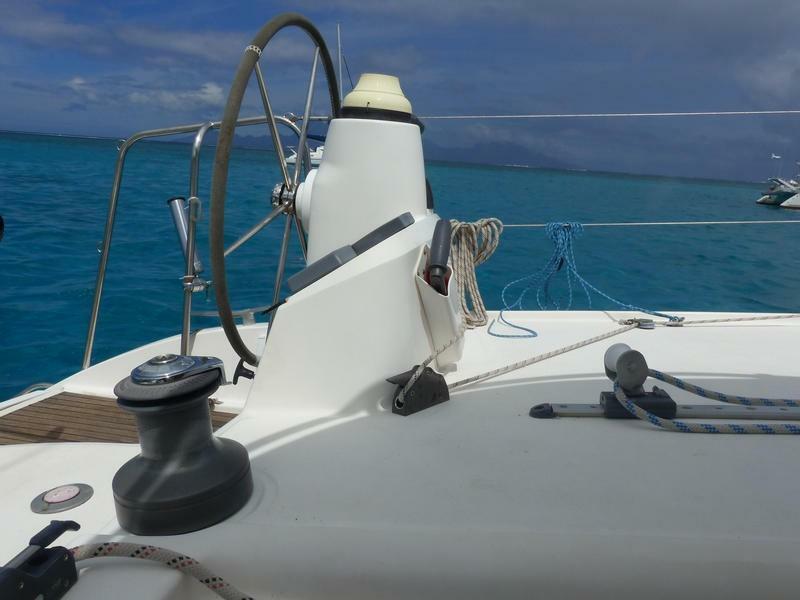 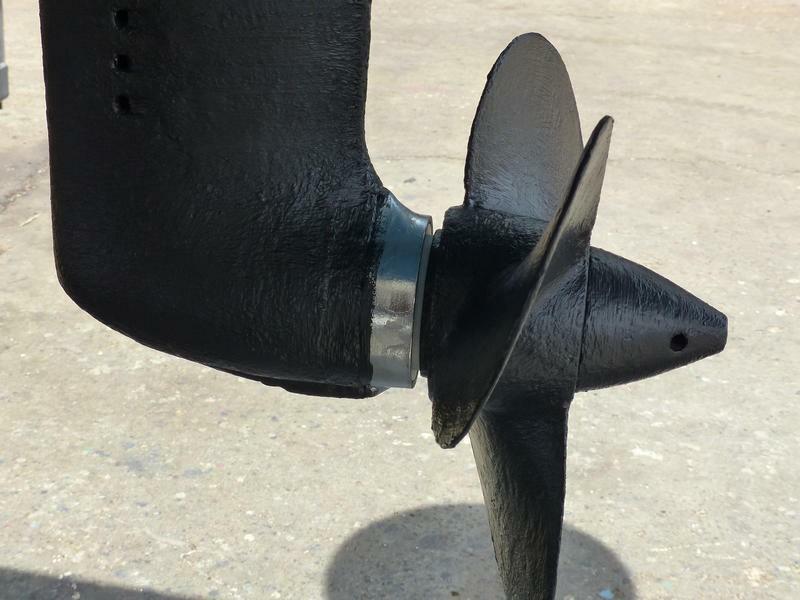 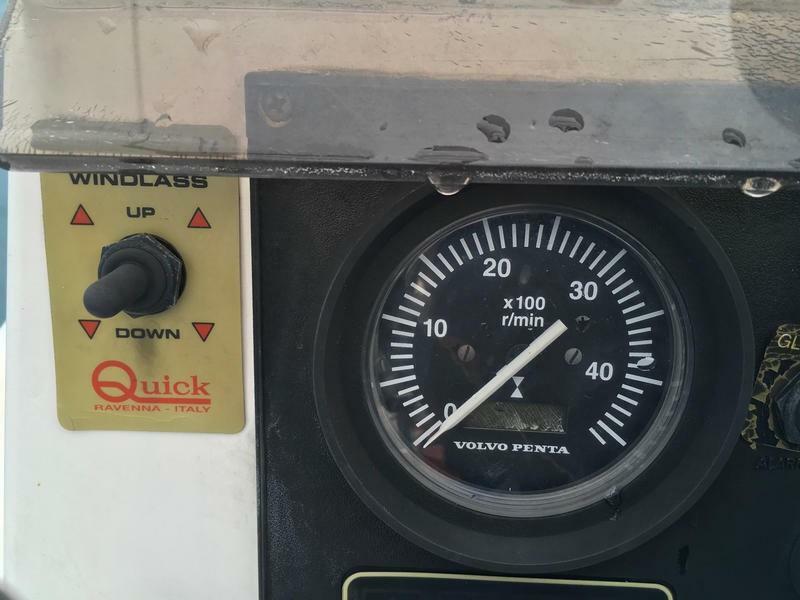 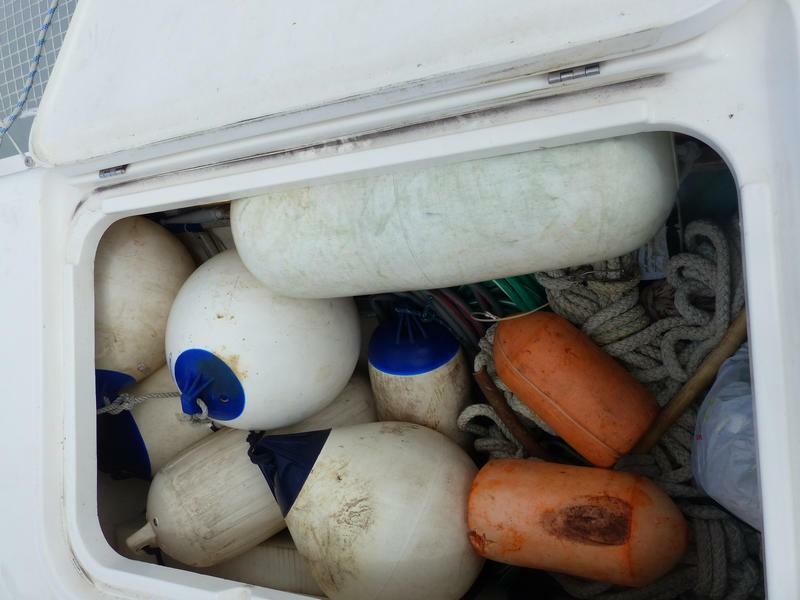 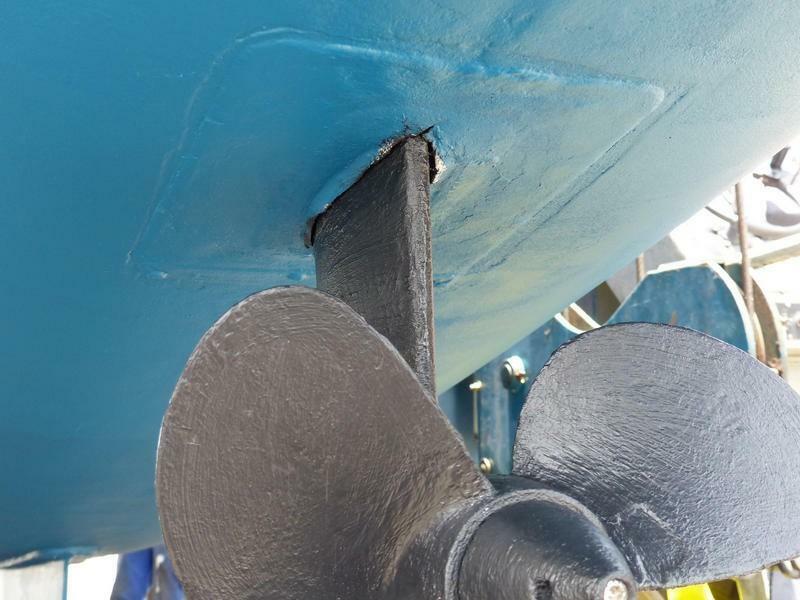 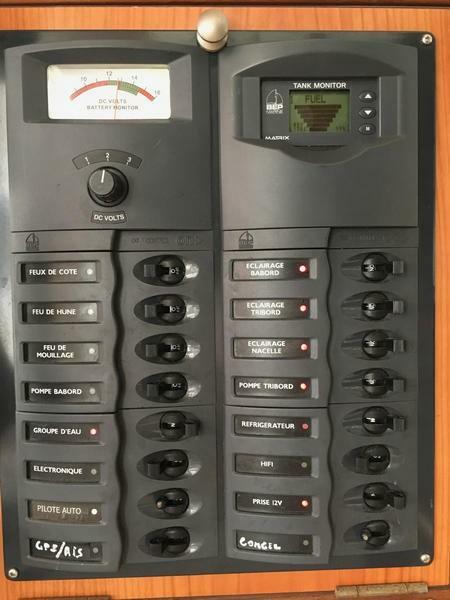 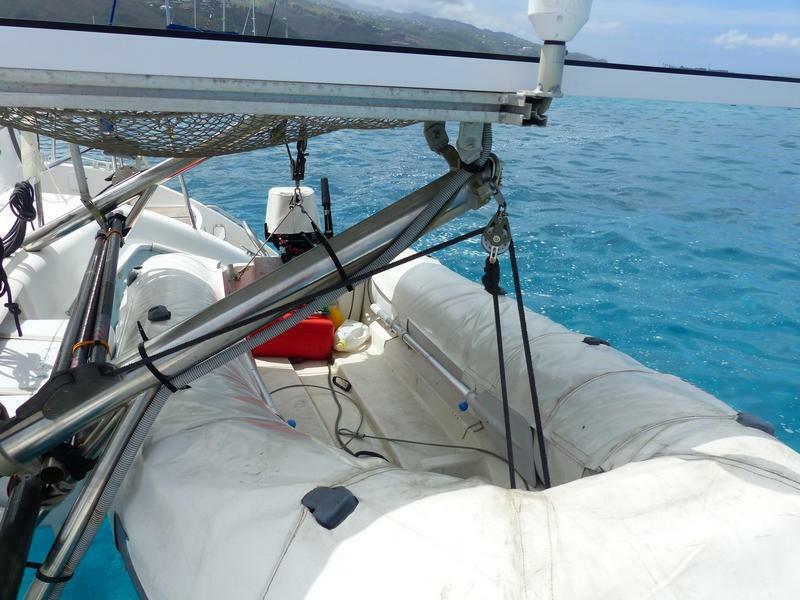 In all she’s a ready to sail boat with the good upgrades to key equipment.